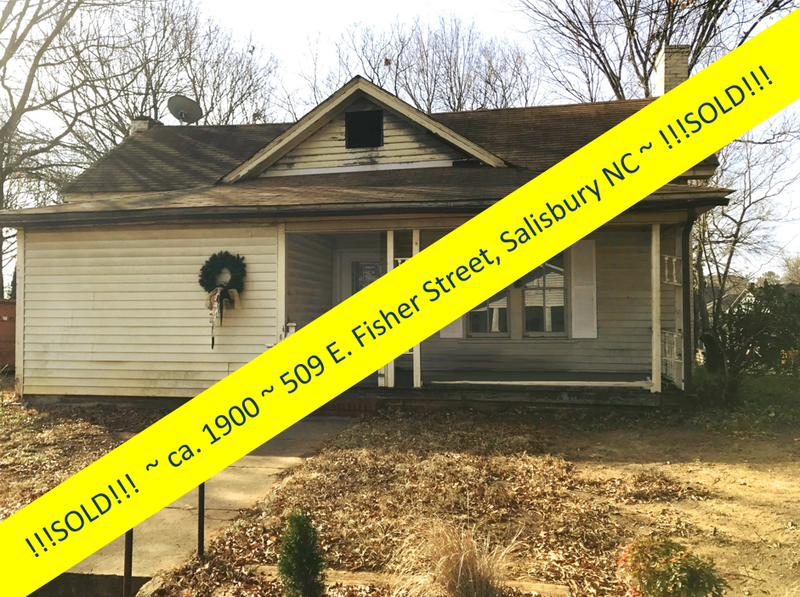 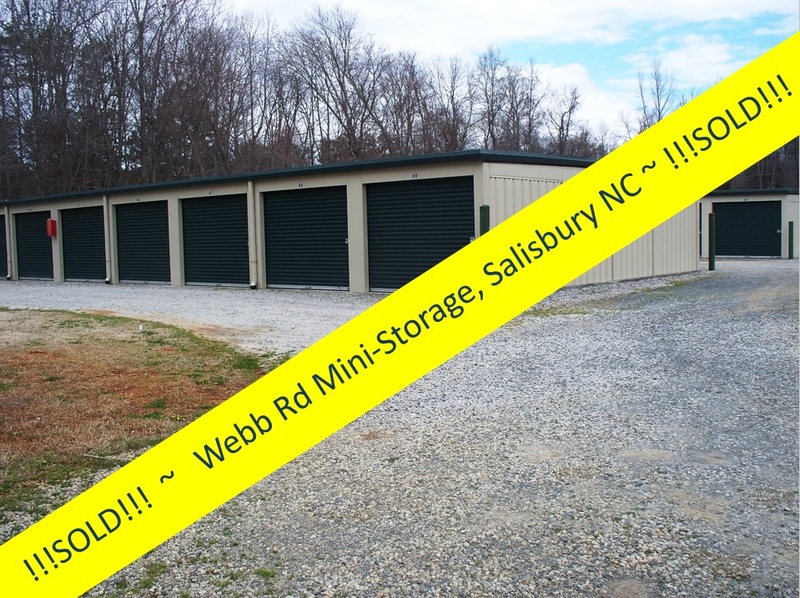 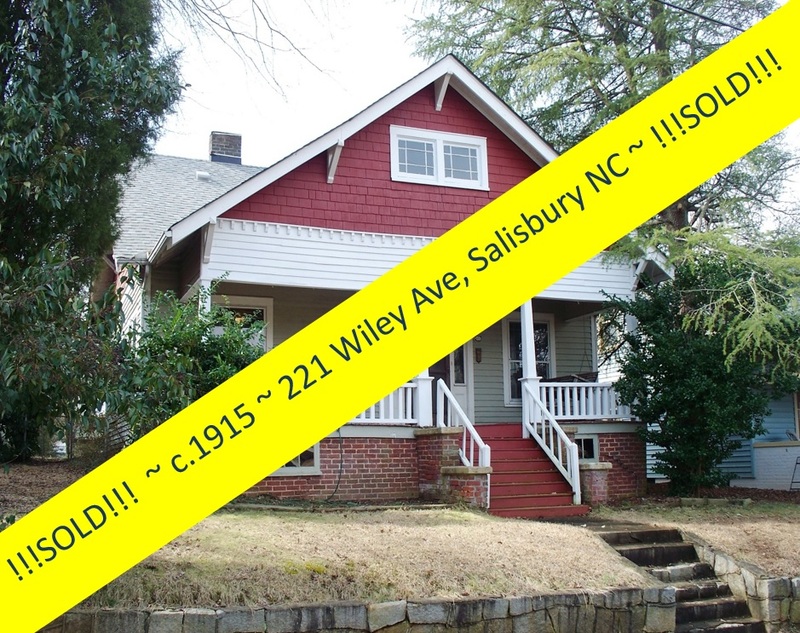 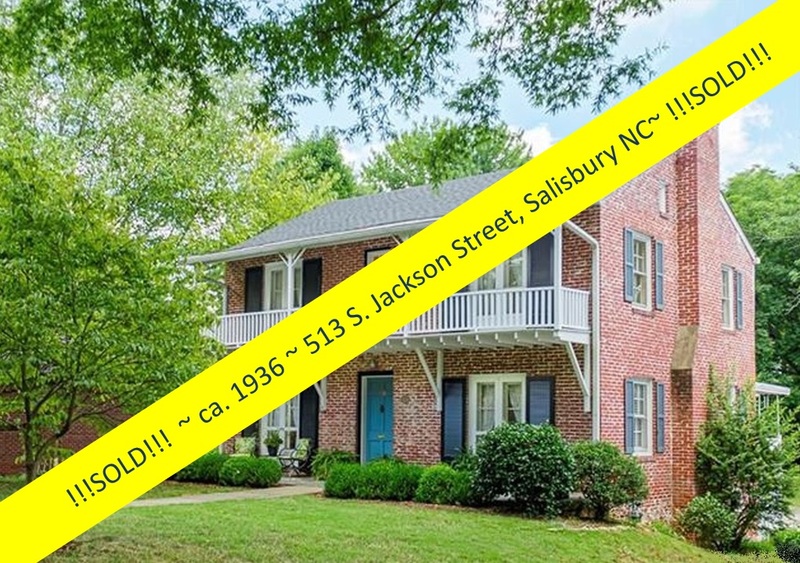 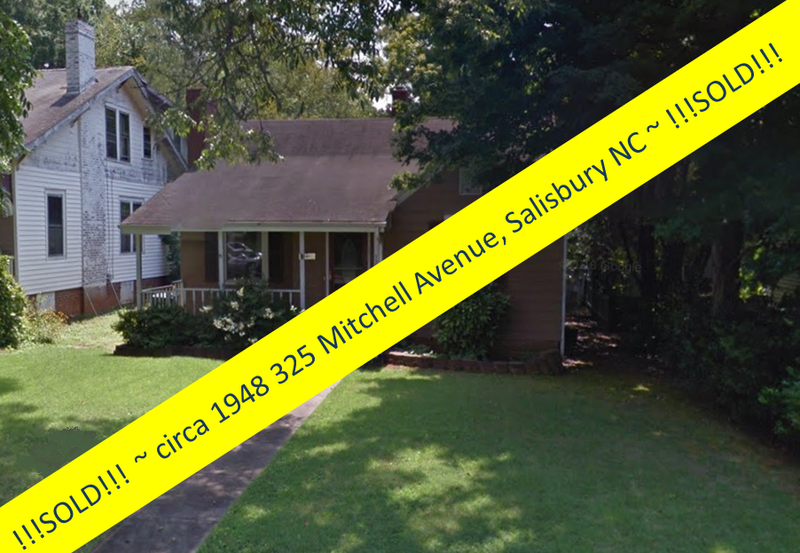 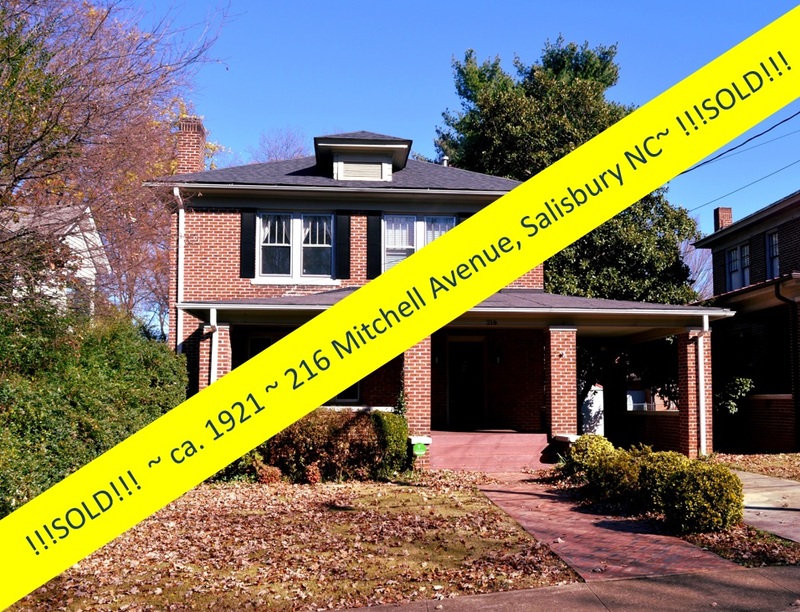 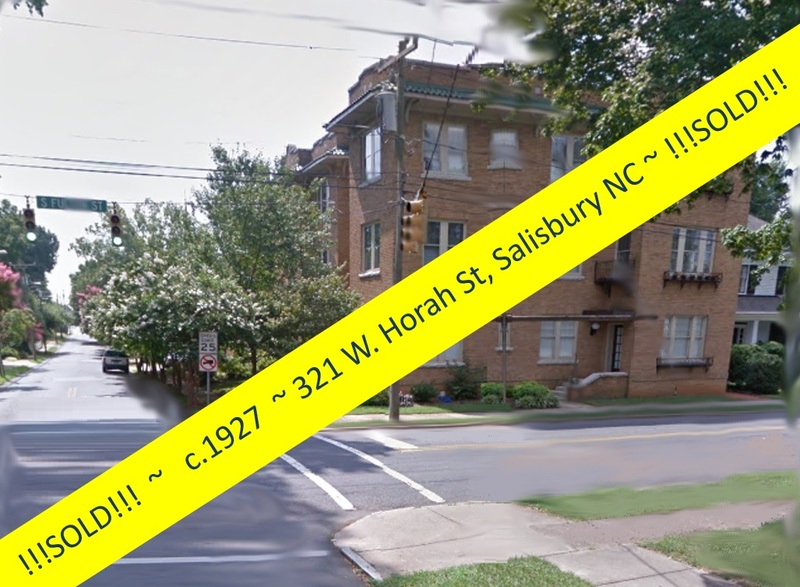 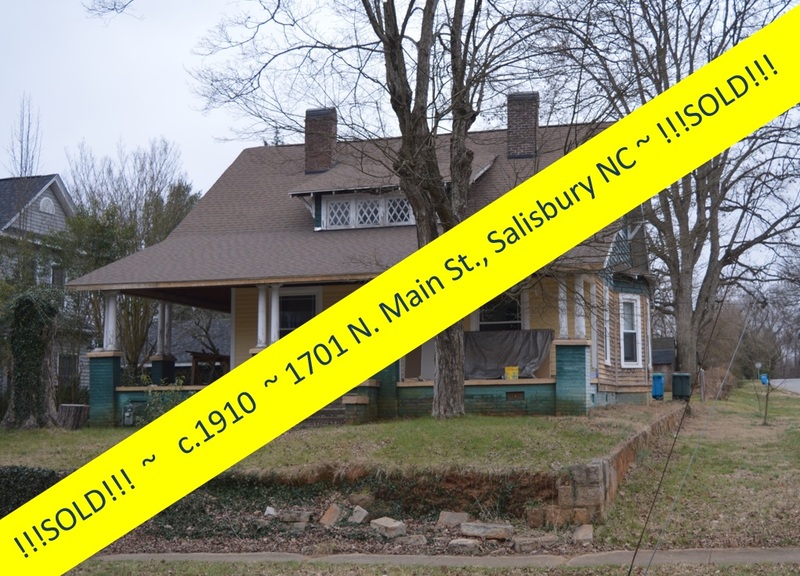 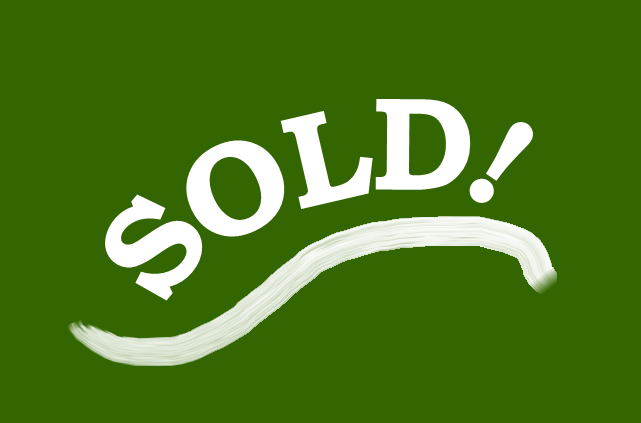 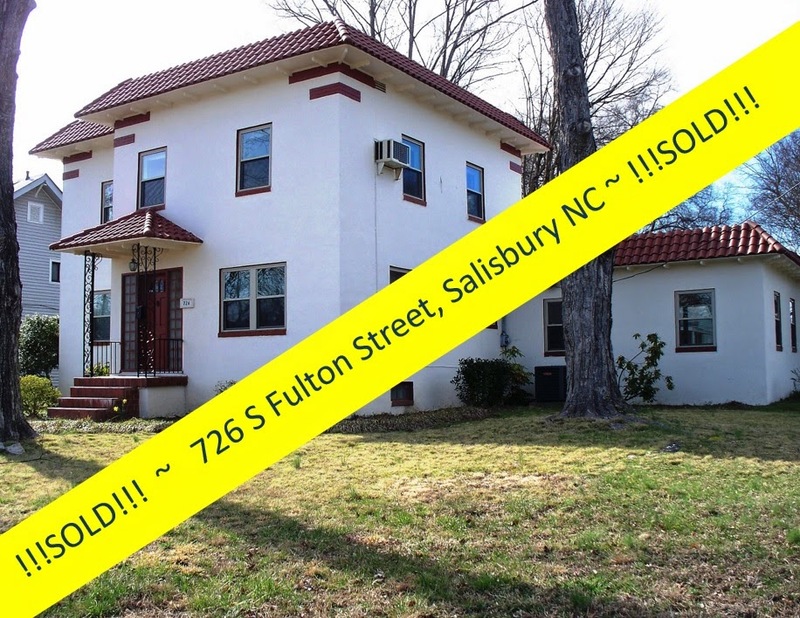 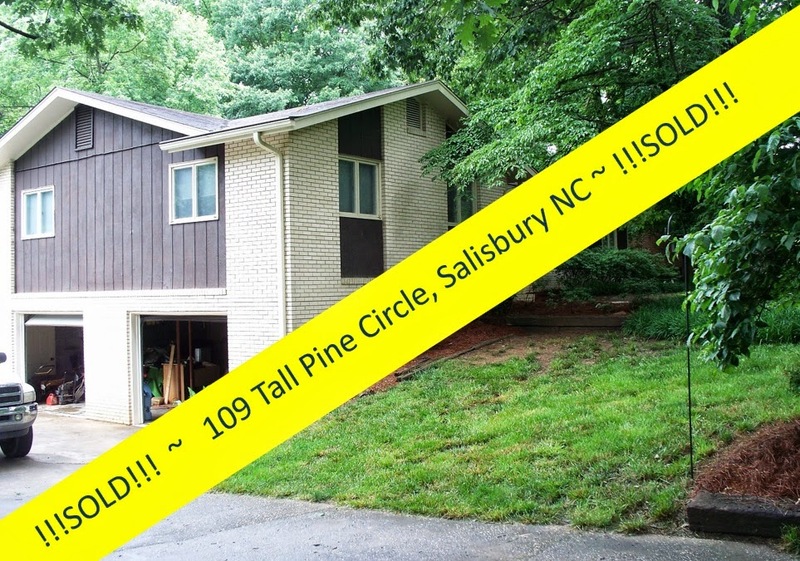 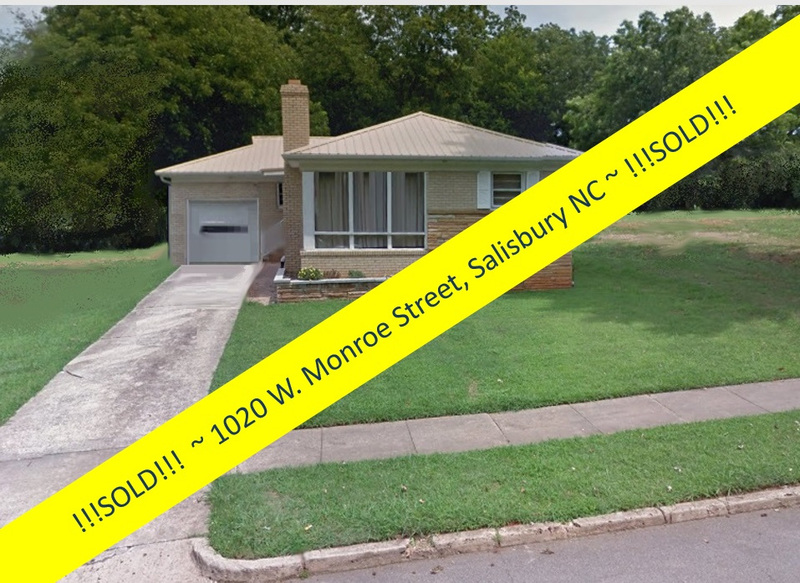 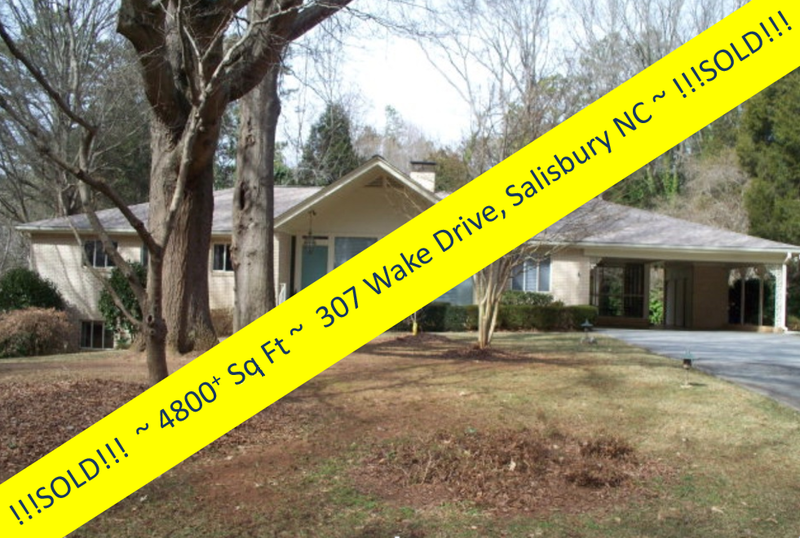 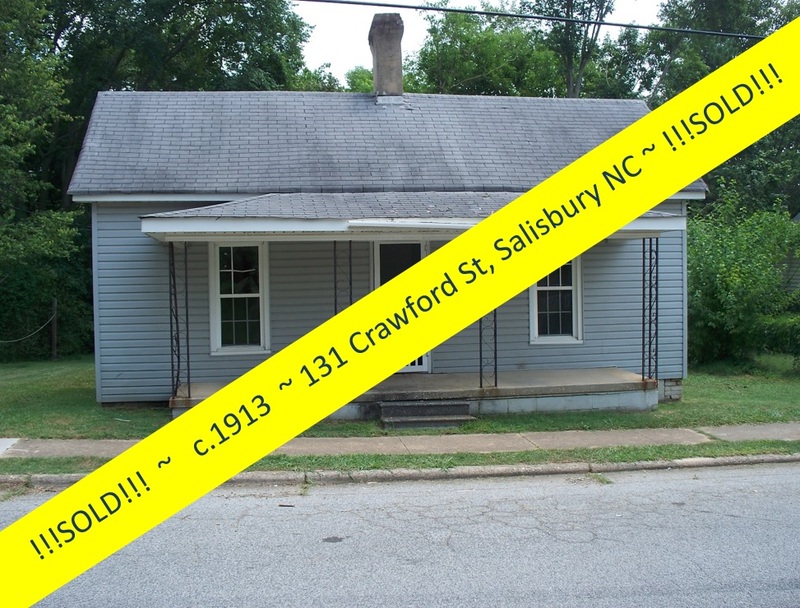 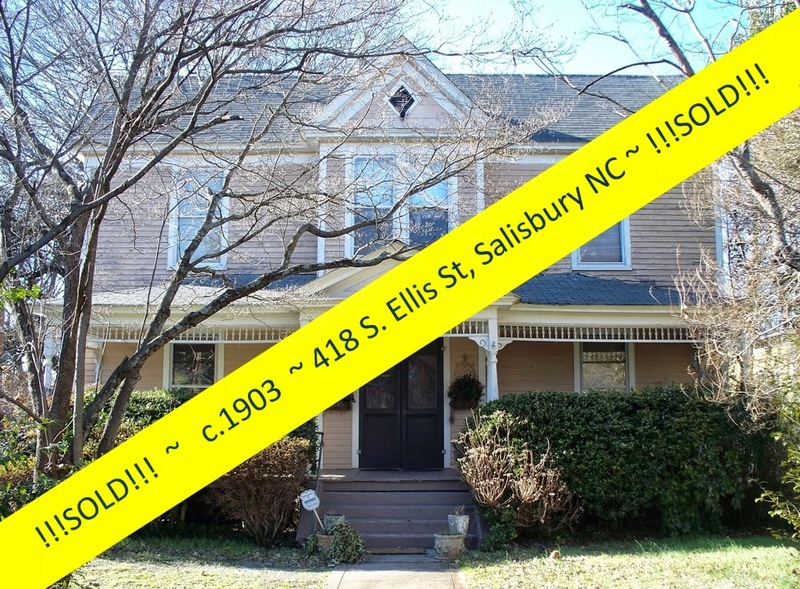 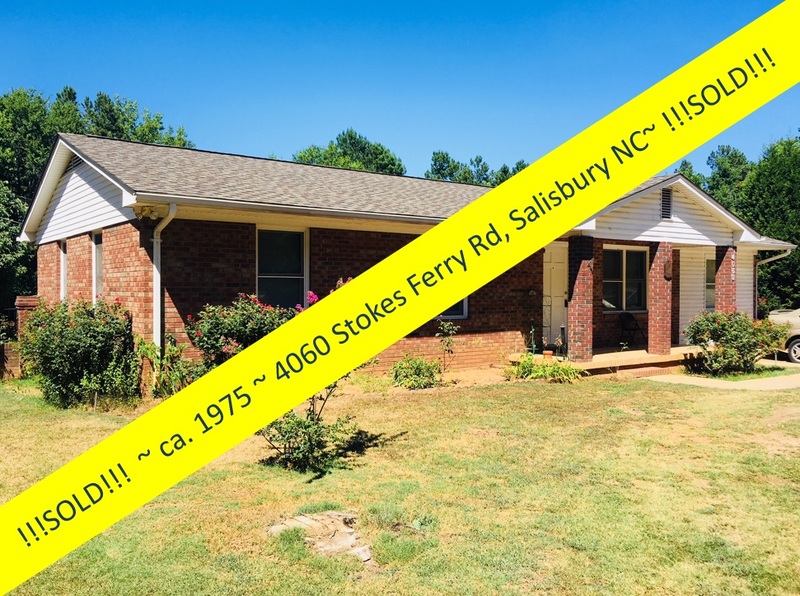 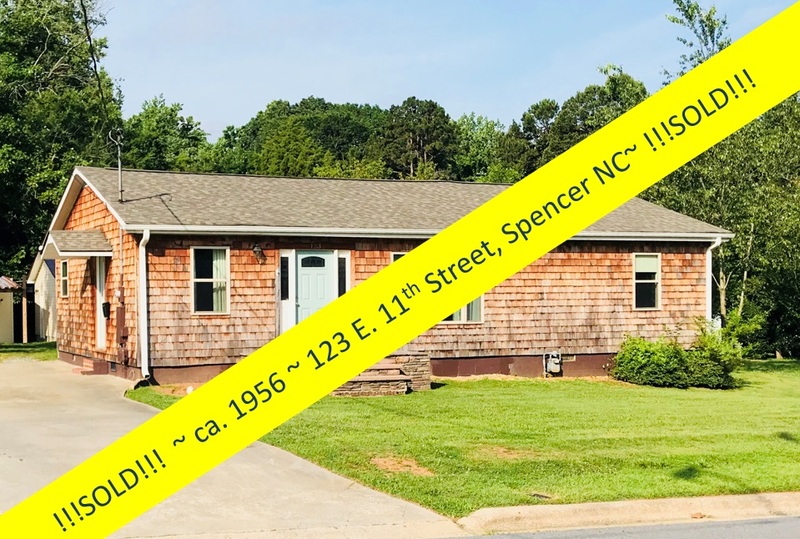 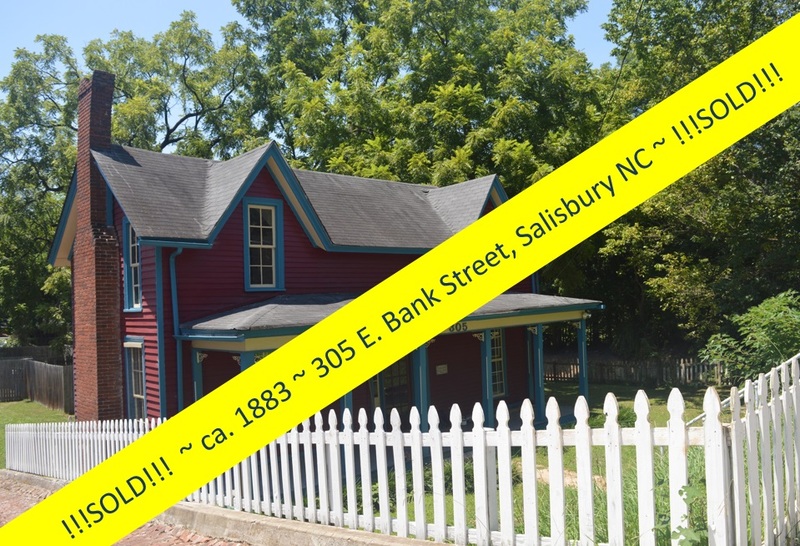 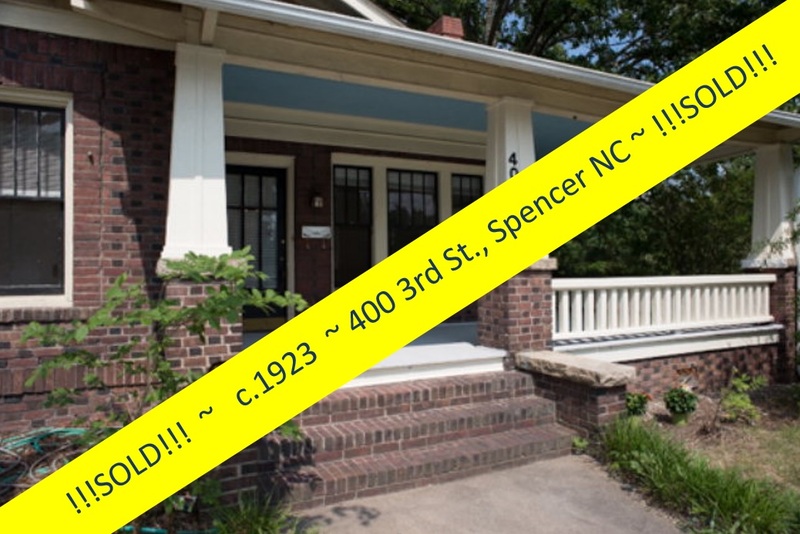 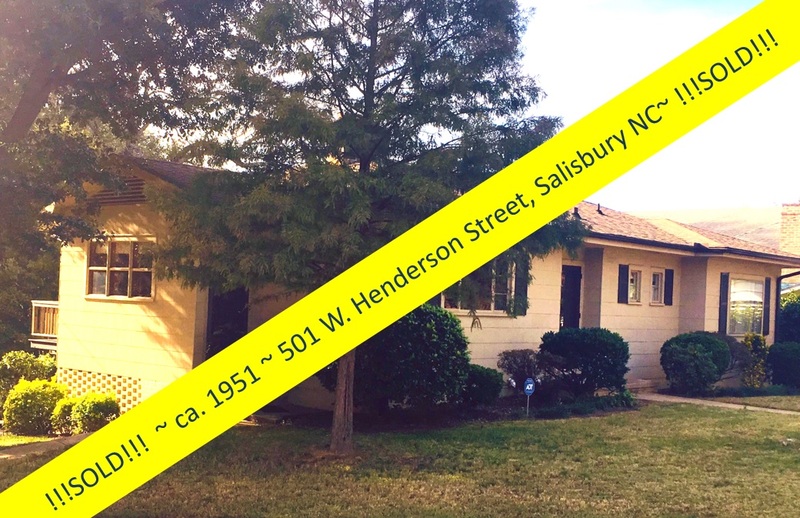 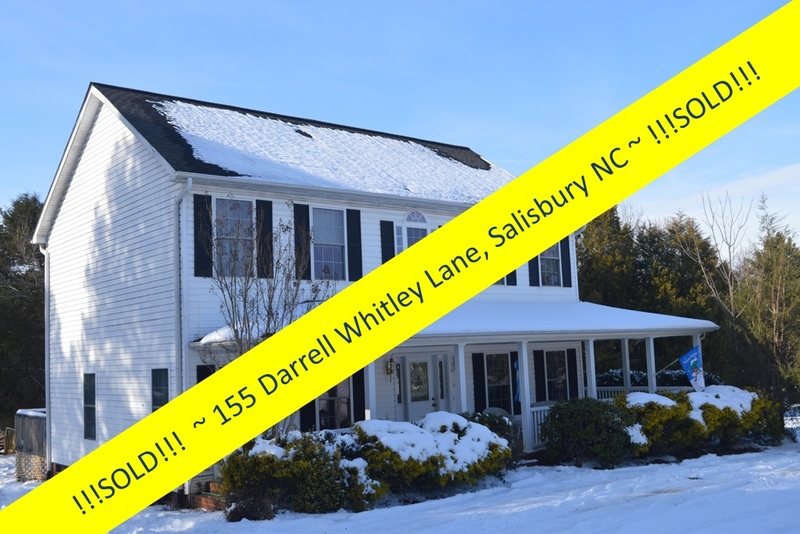 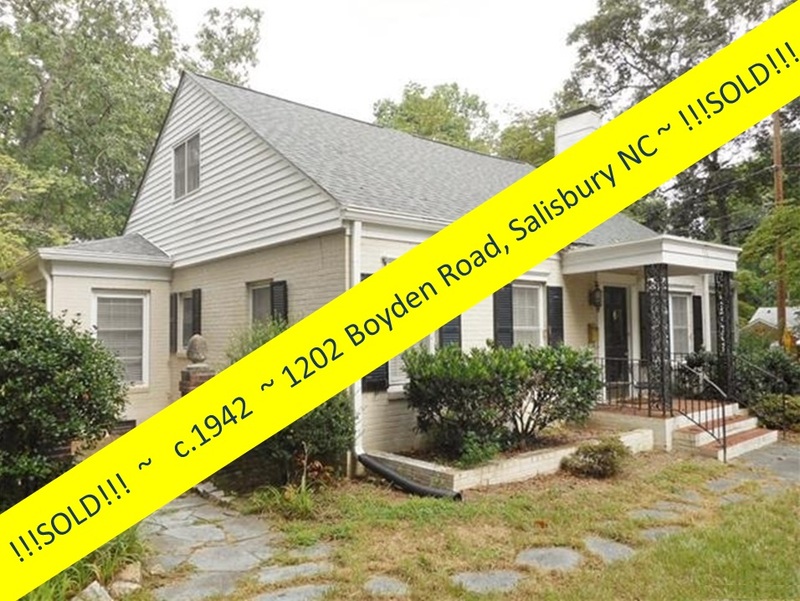 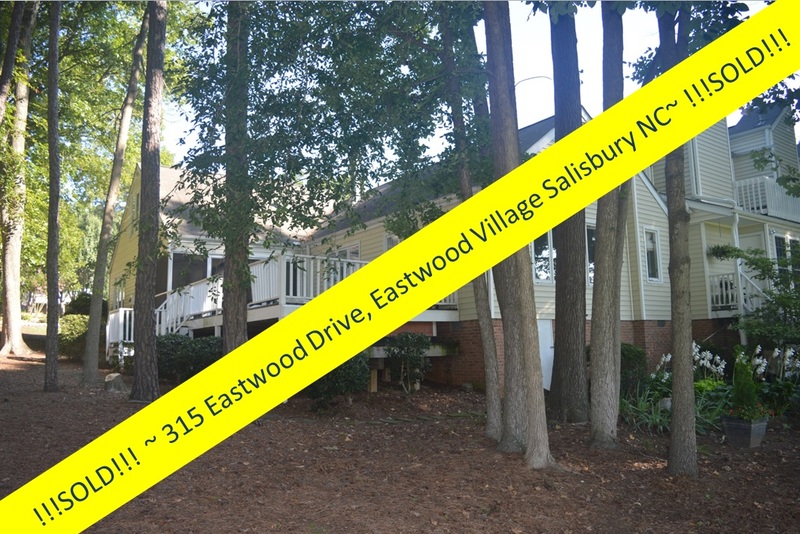 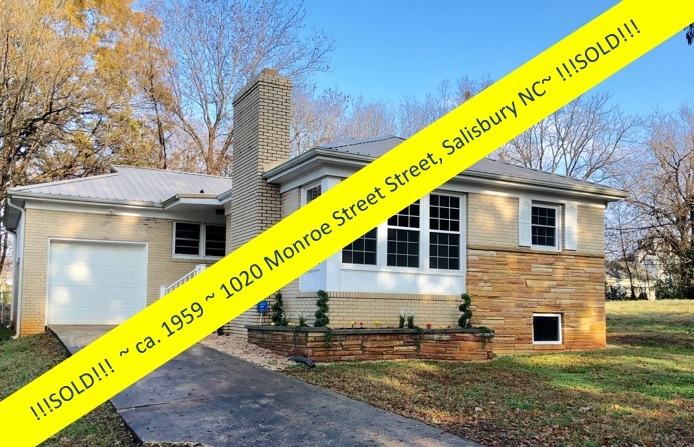 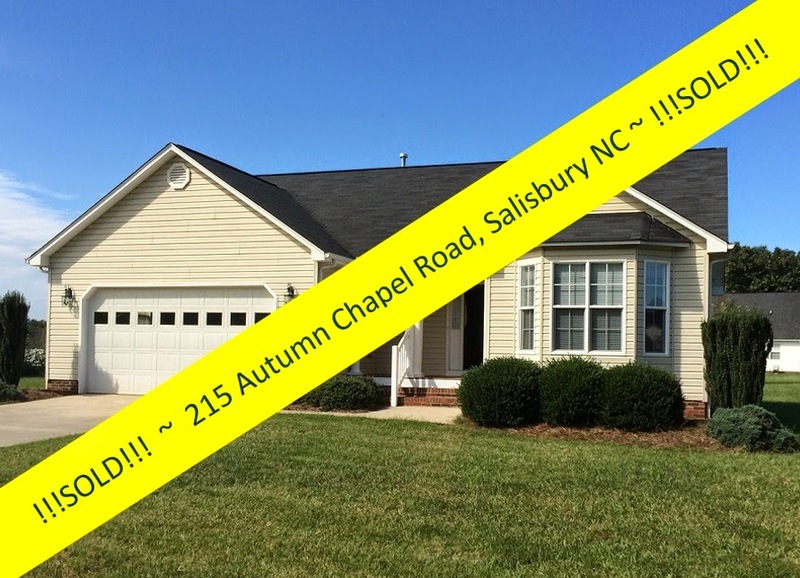 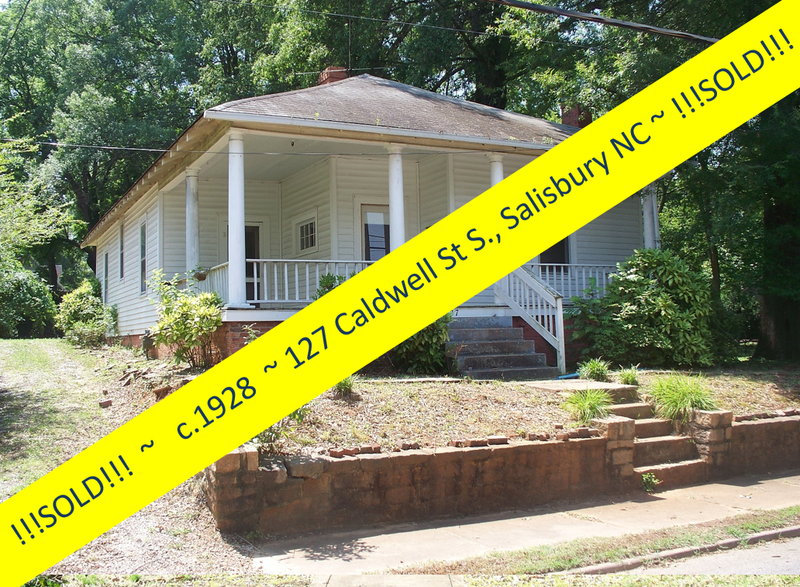 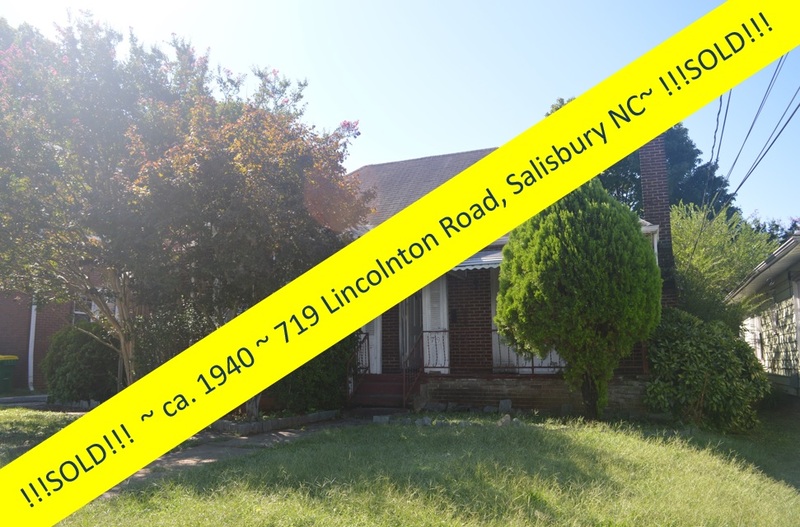 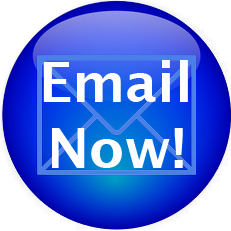 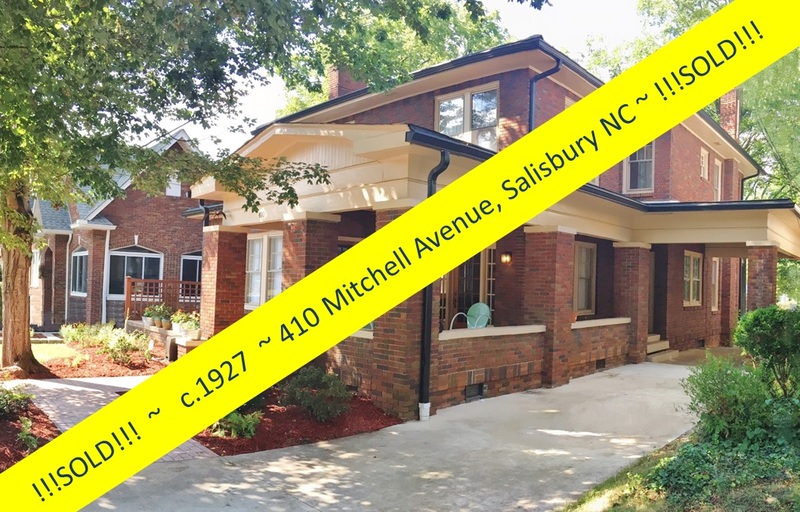 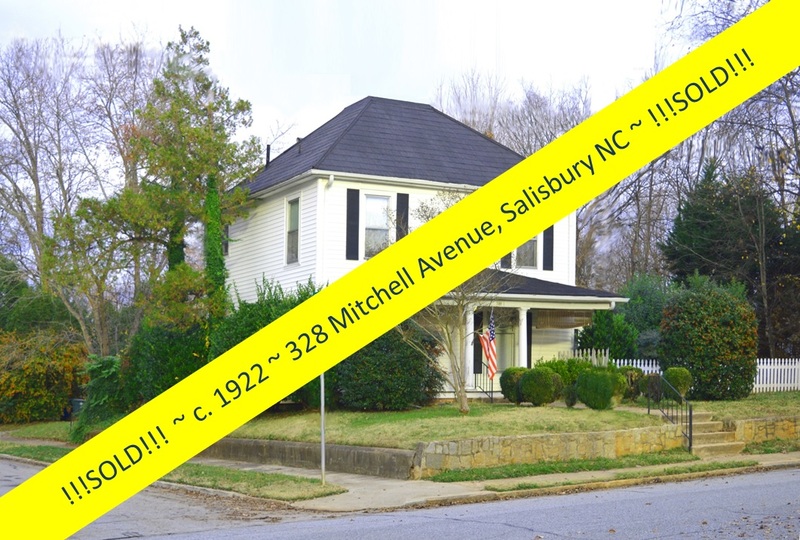 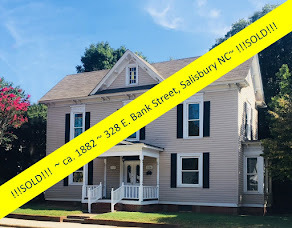 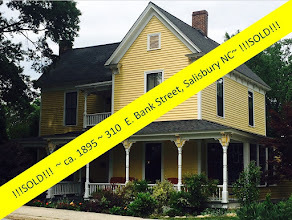 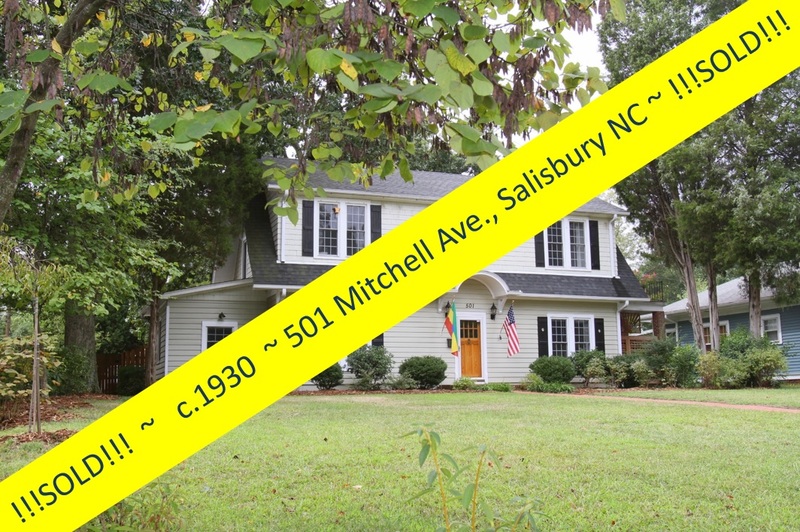 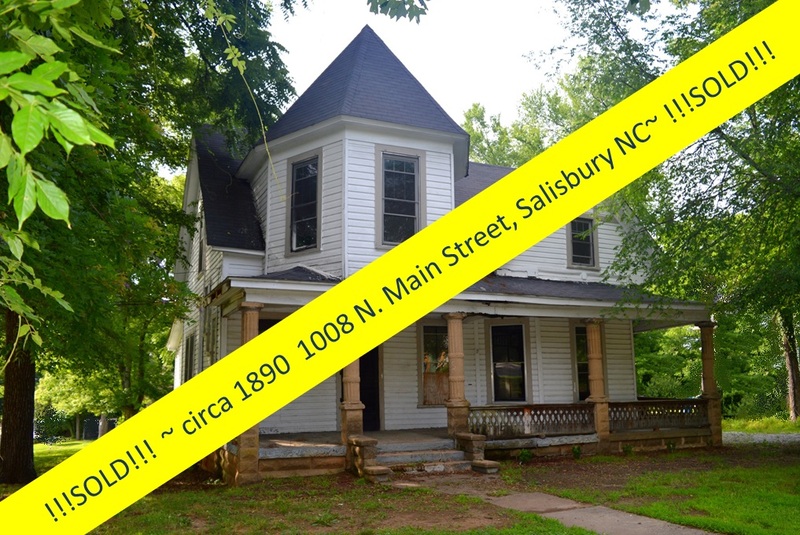 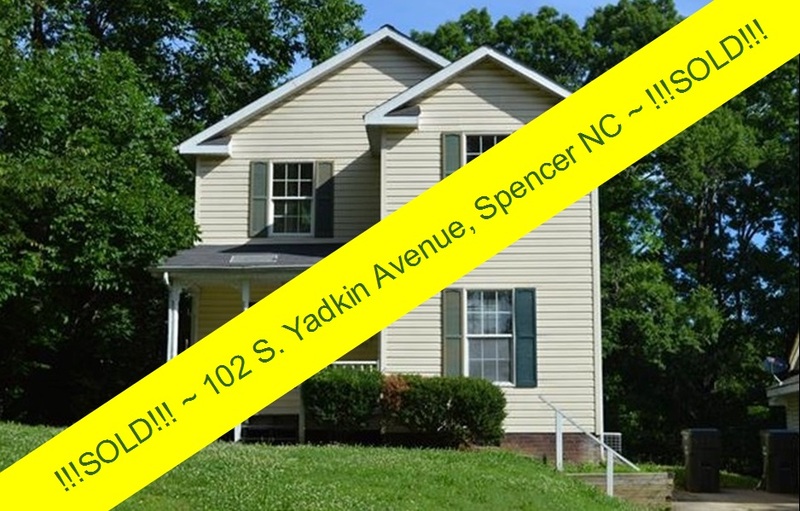 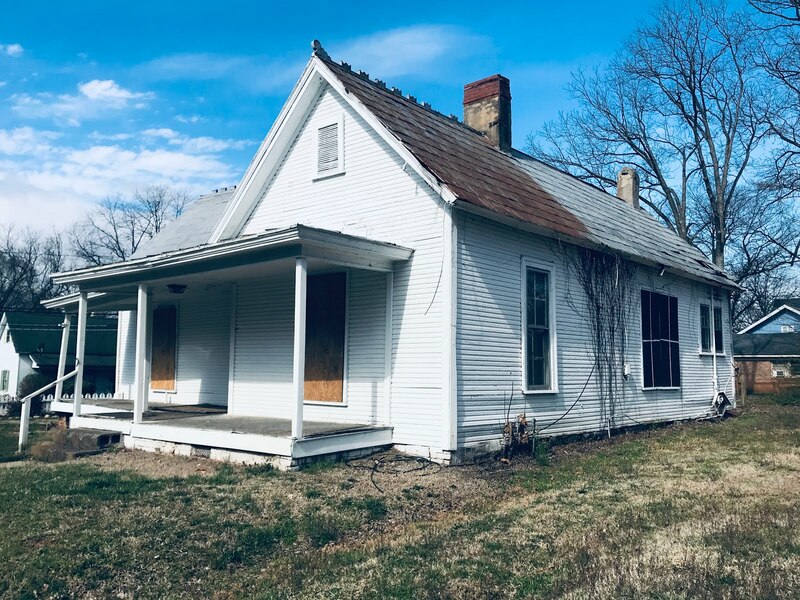 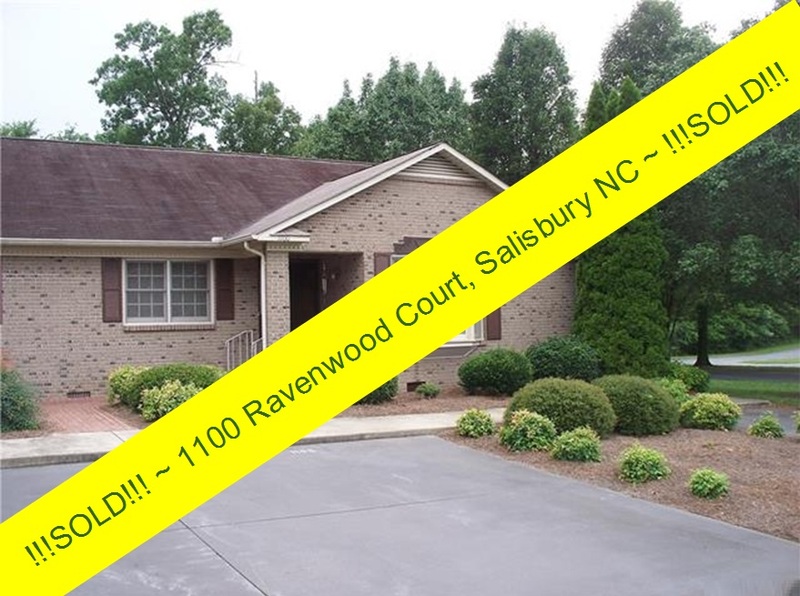 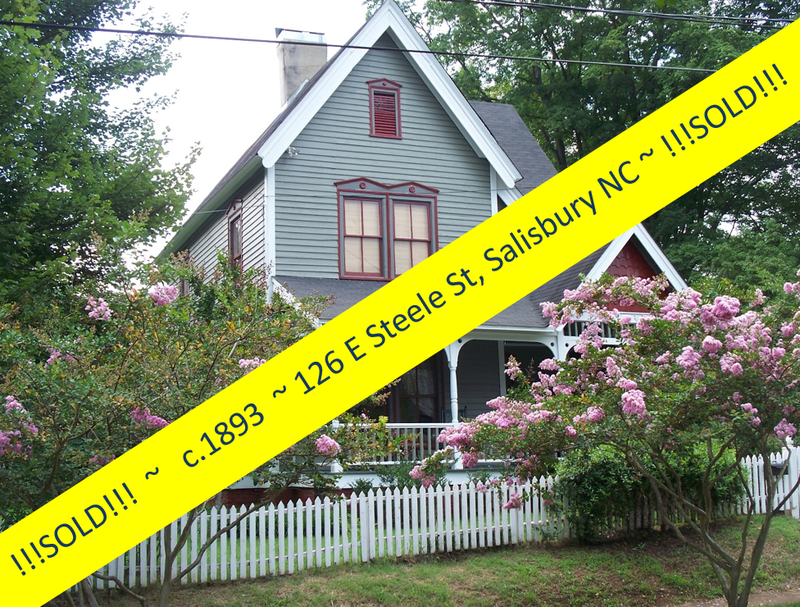 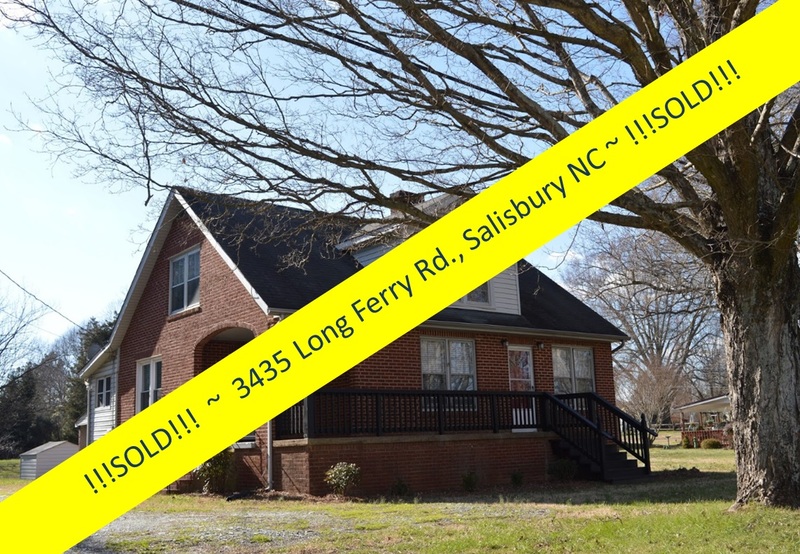 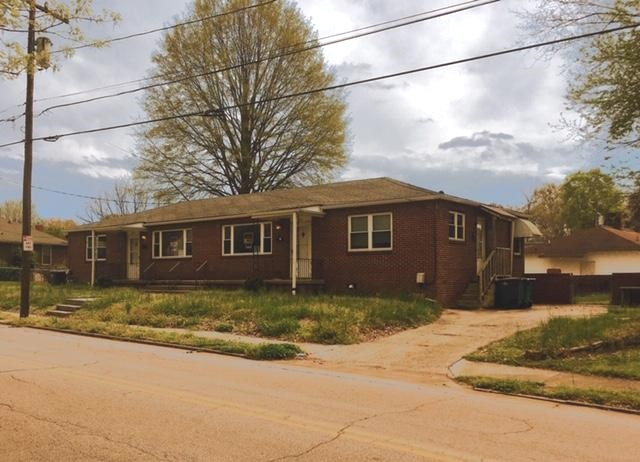 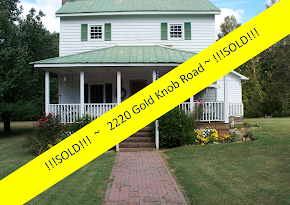 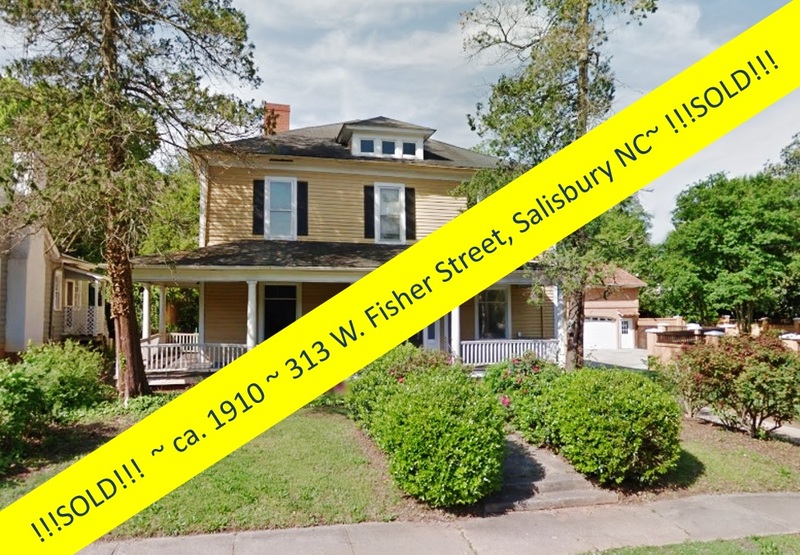 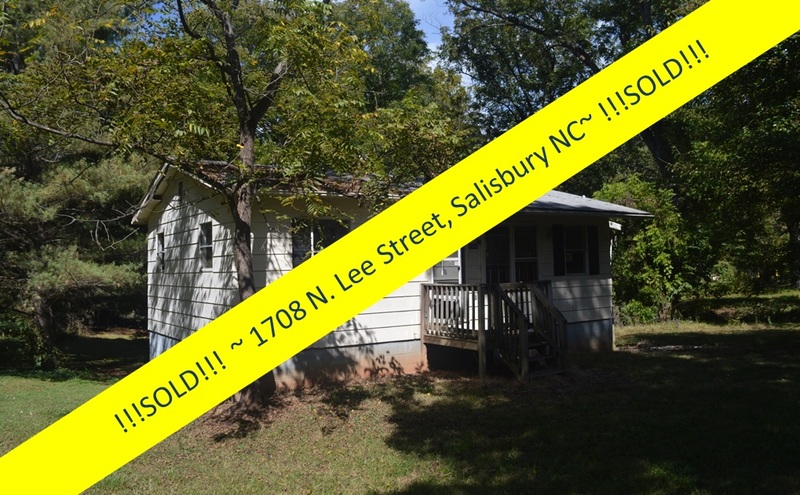 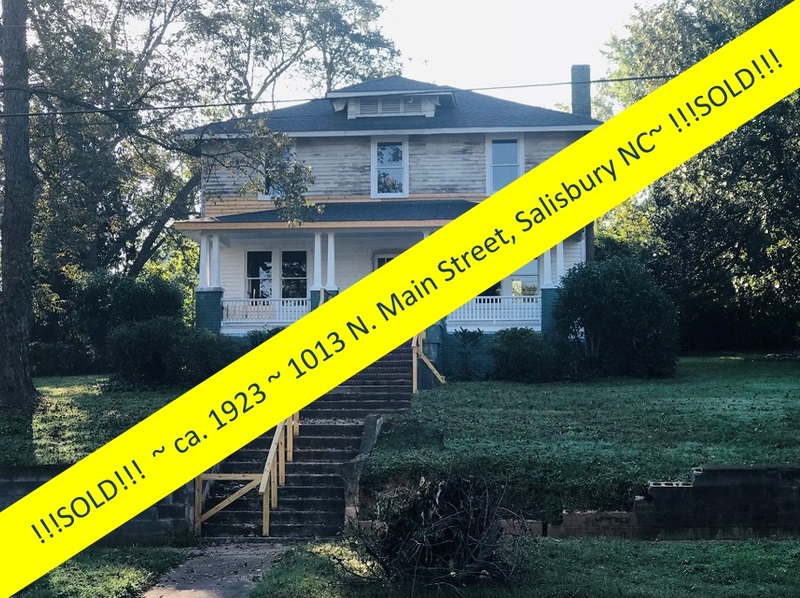 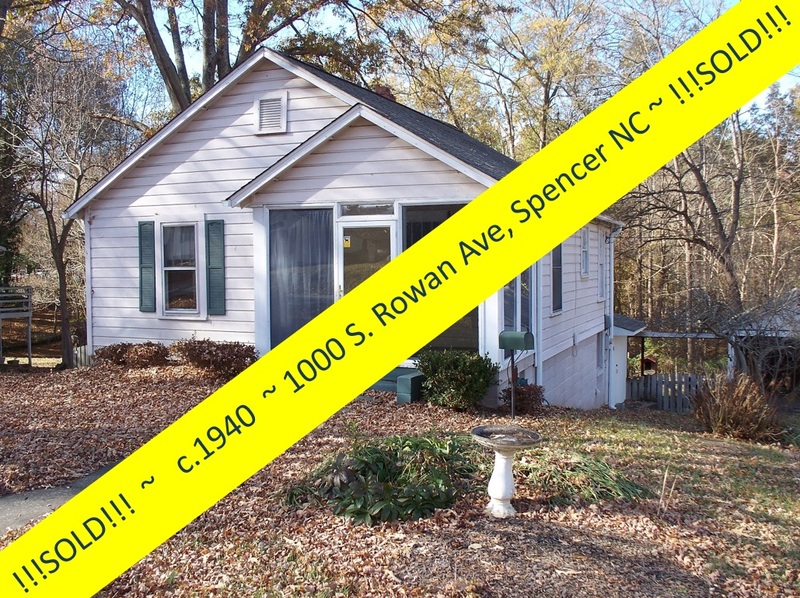 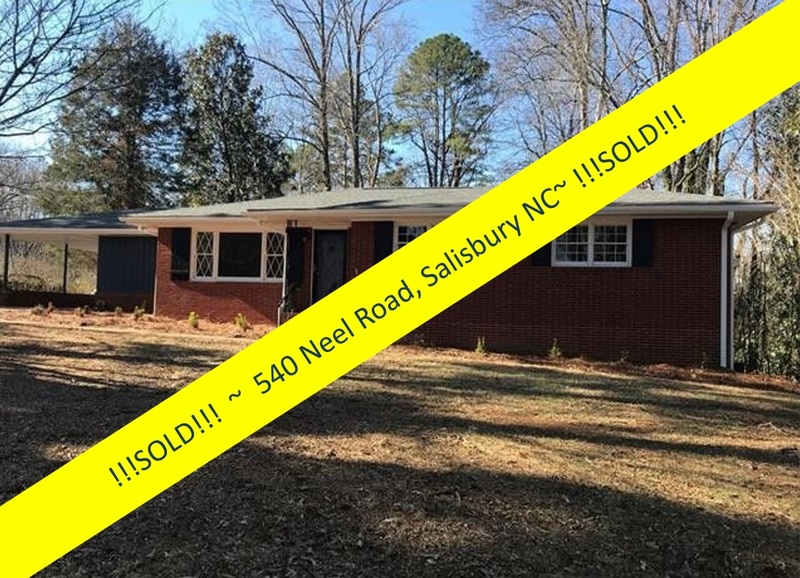 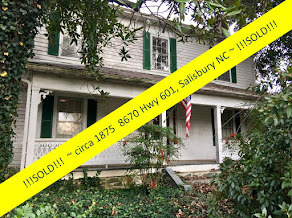 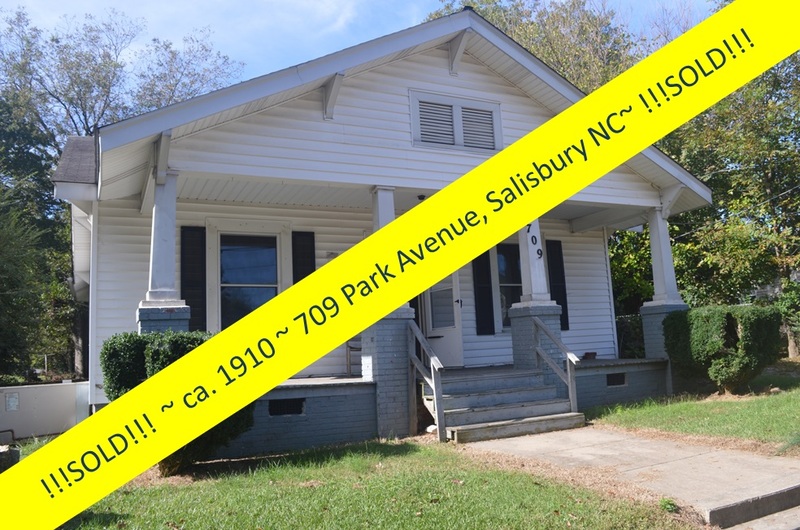 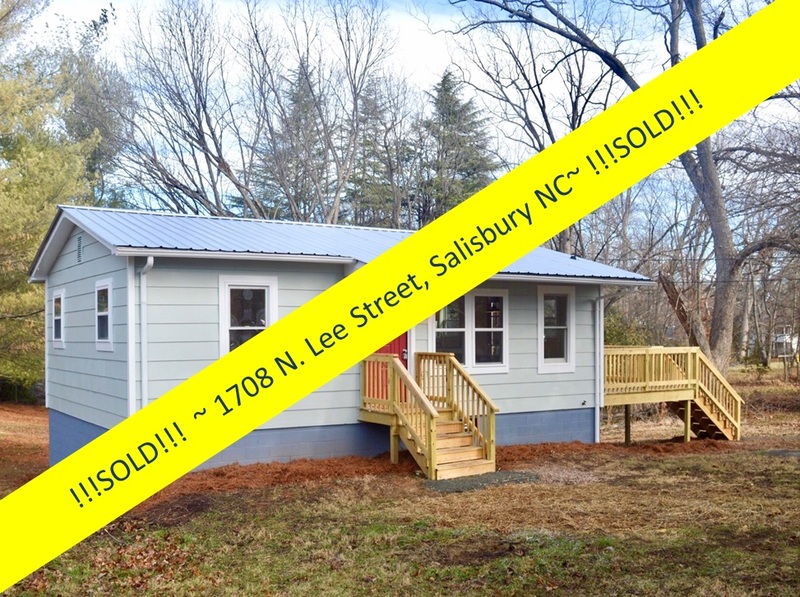 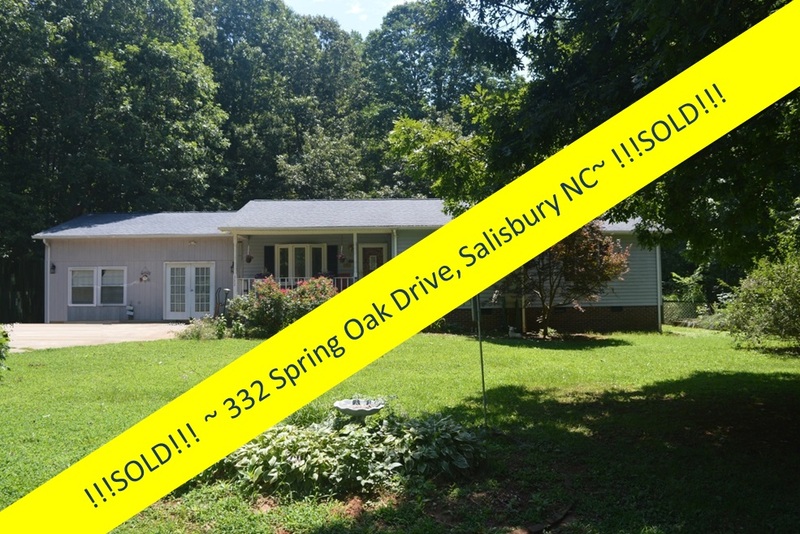 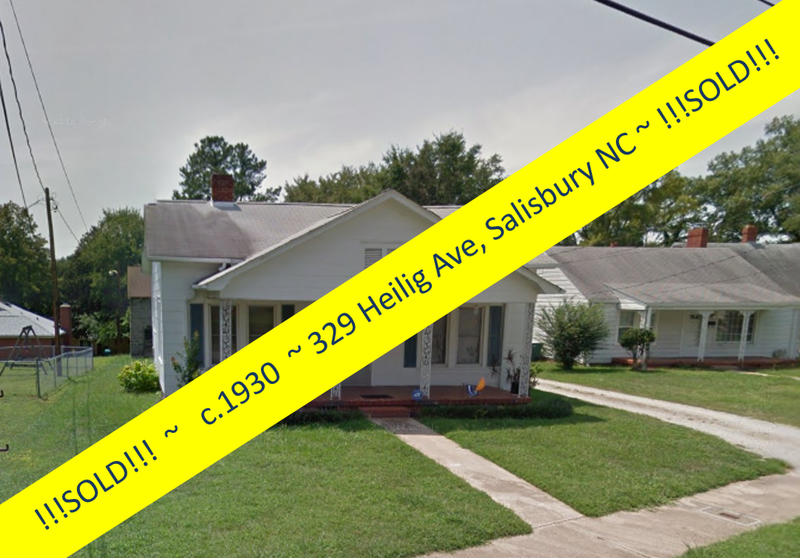 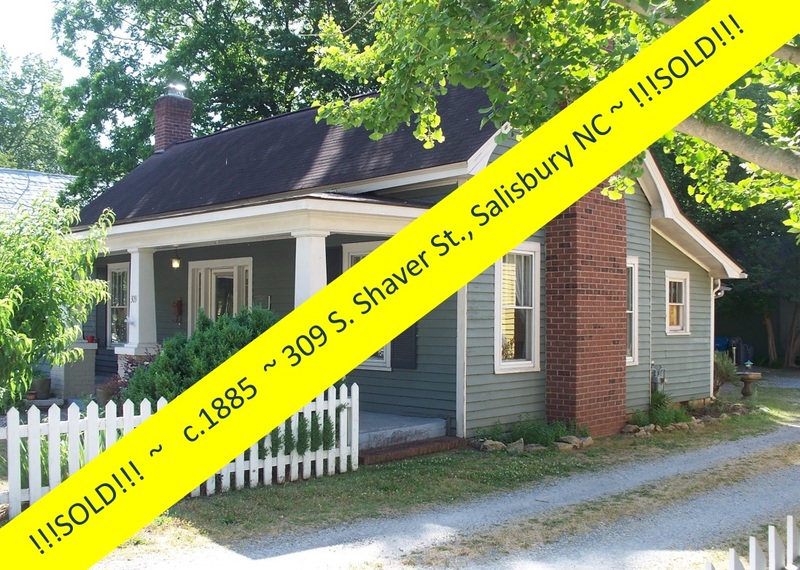 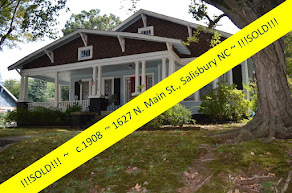 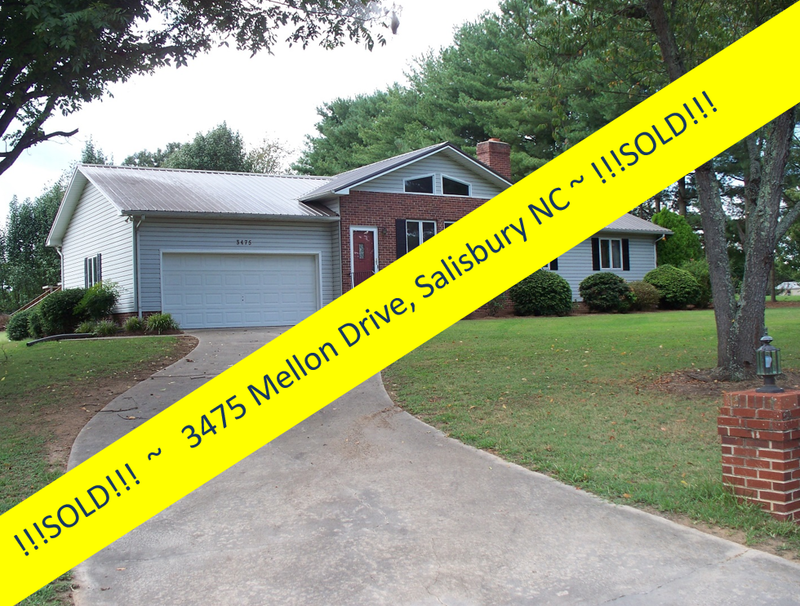 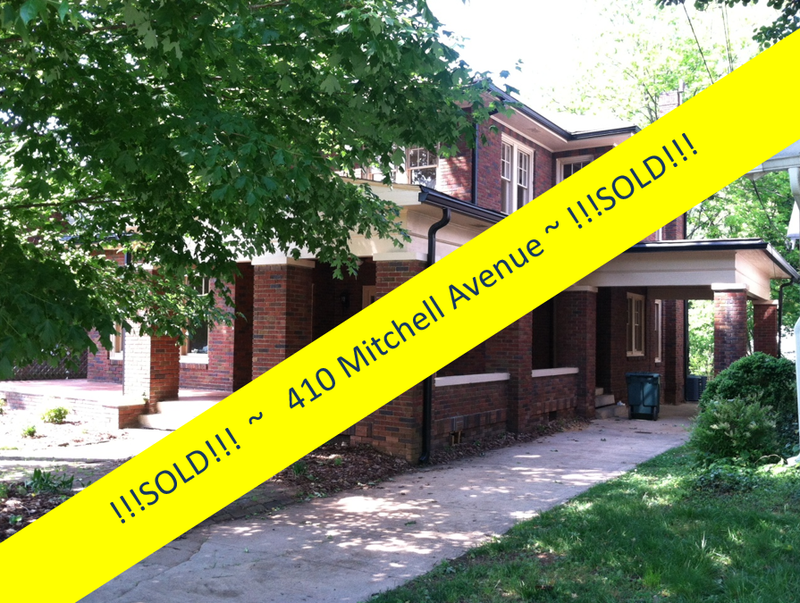 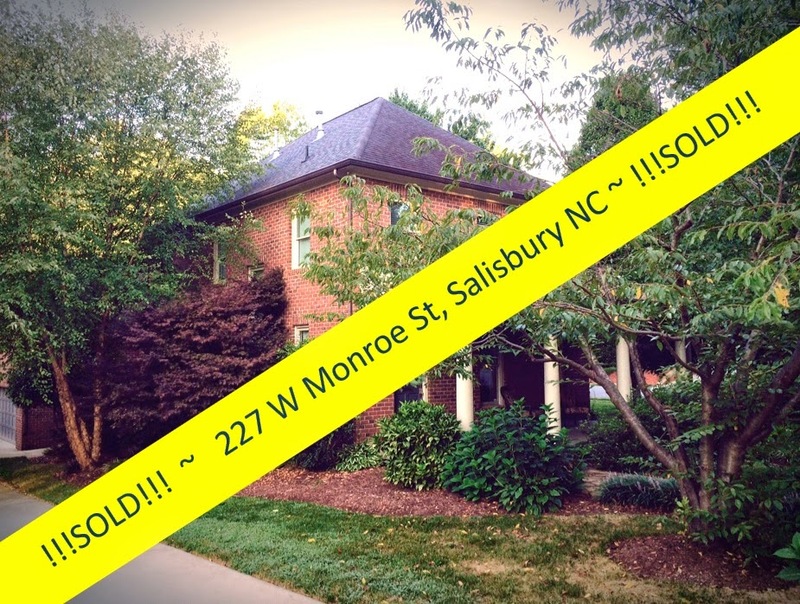 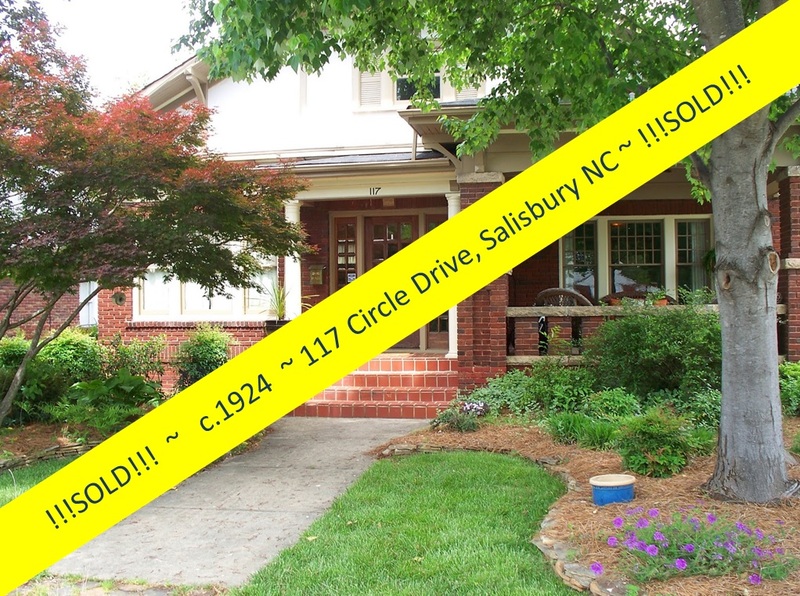 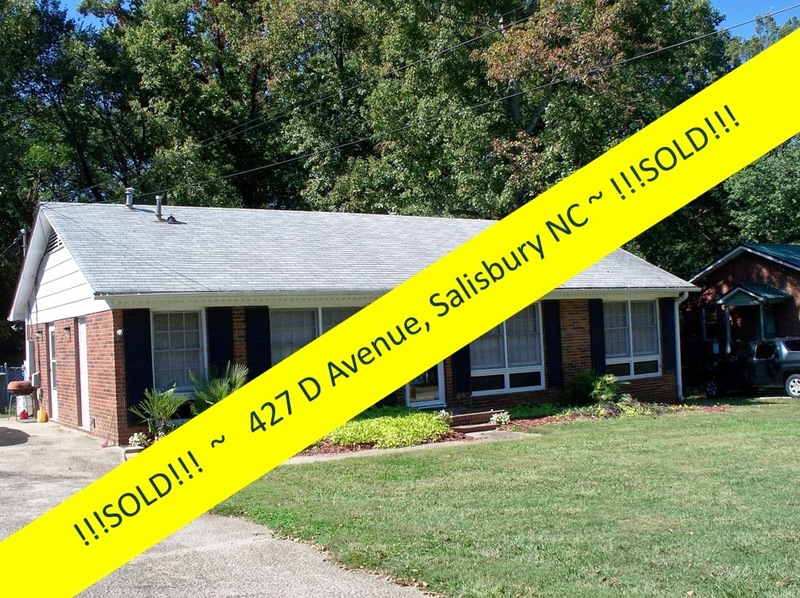 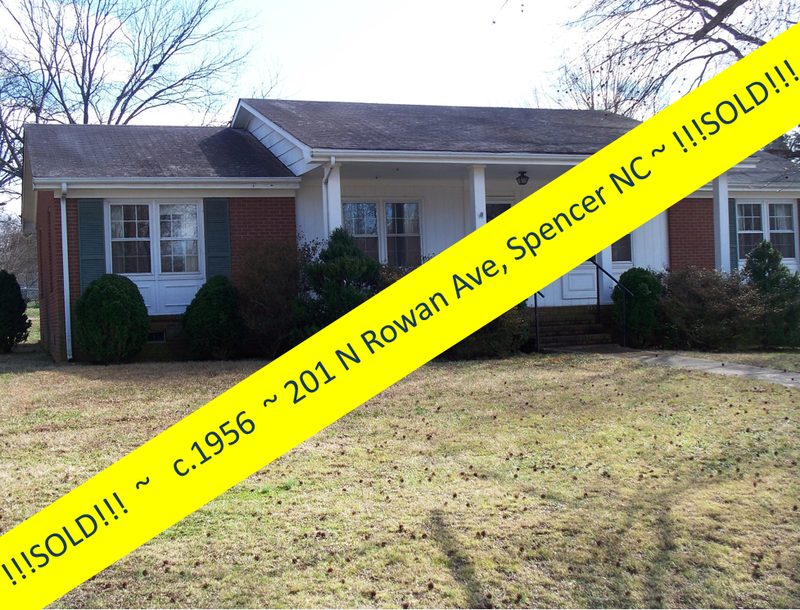 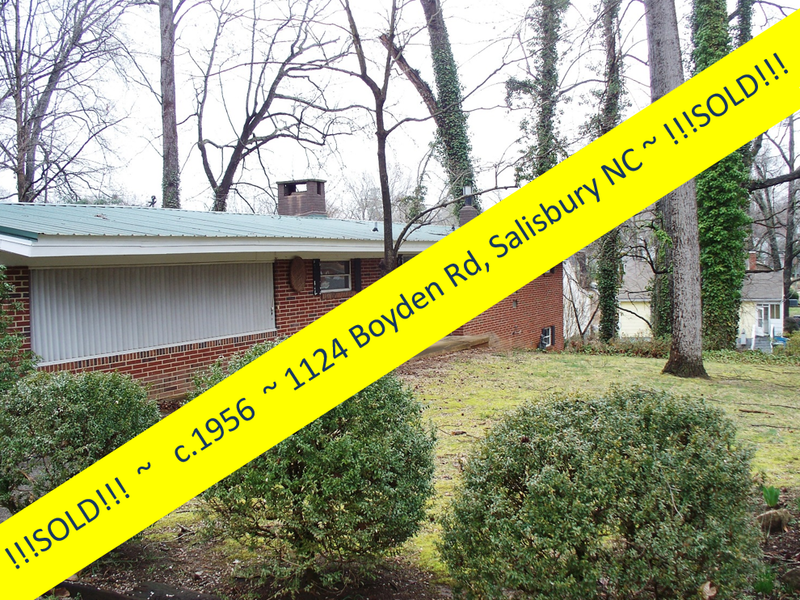 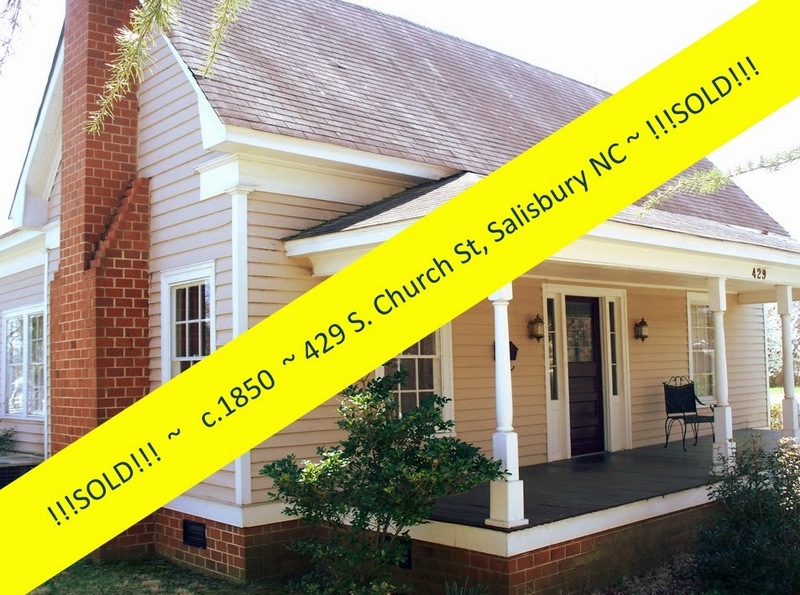 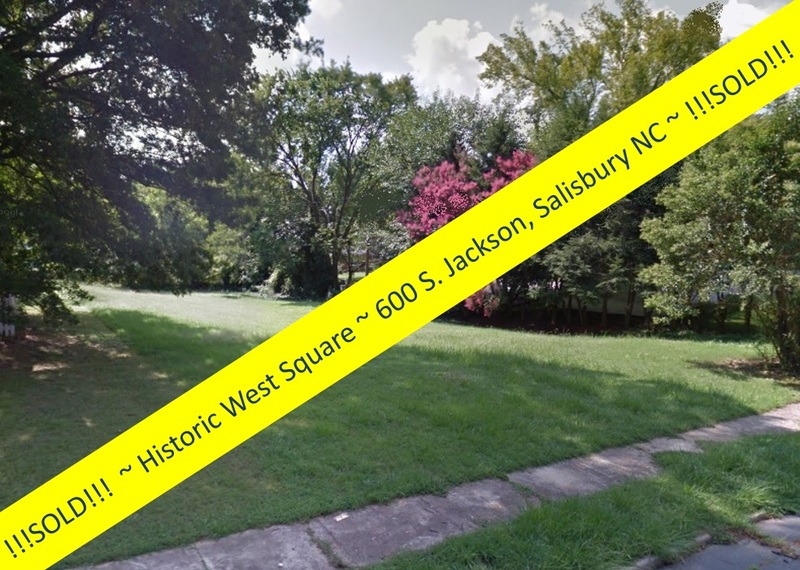 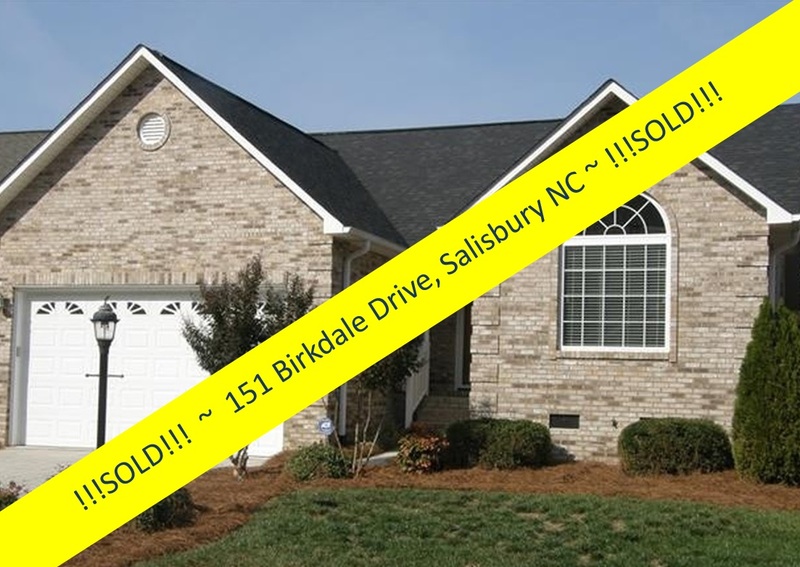 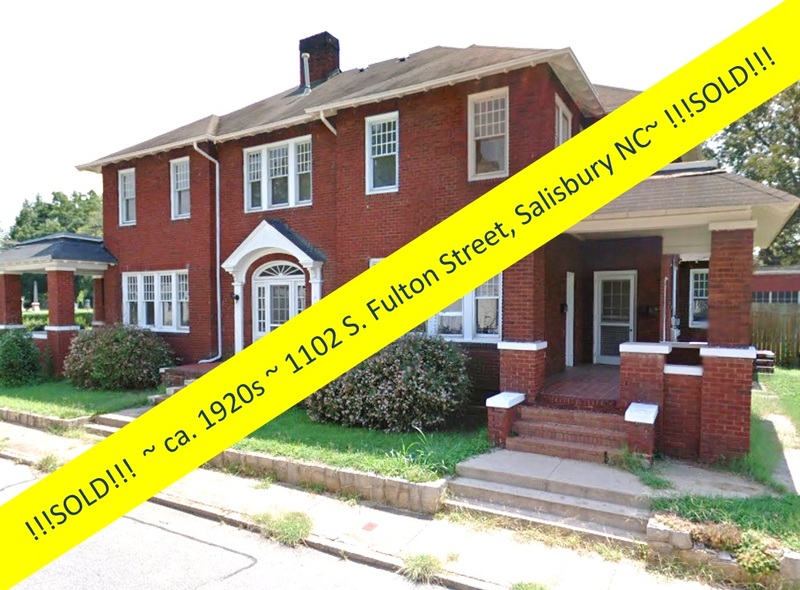 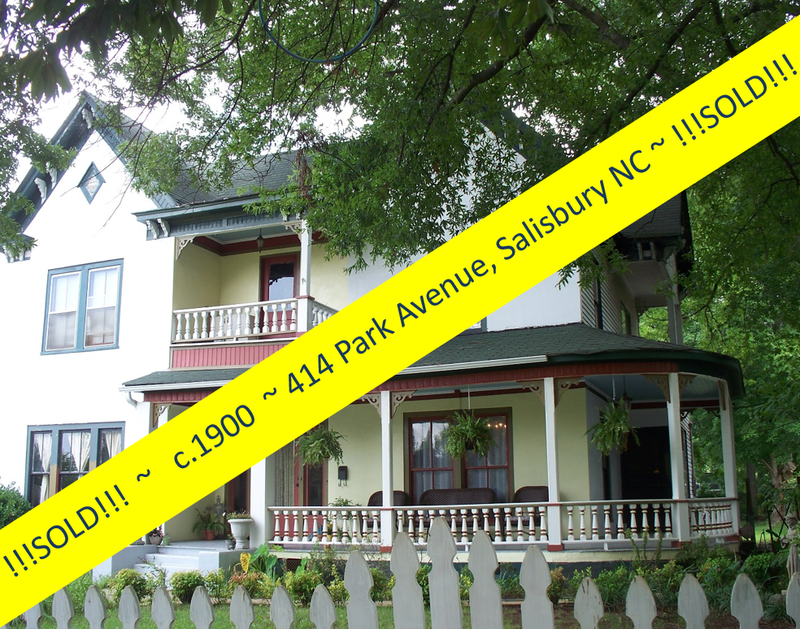 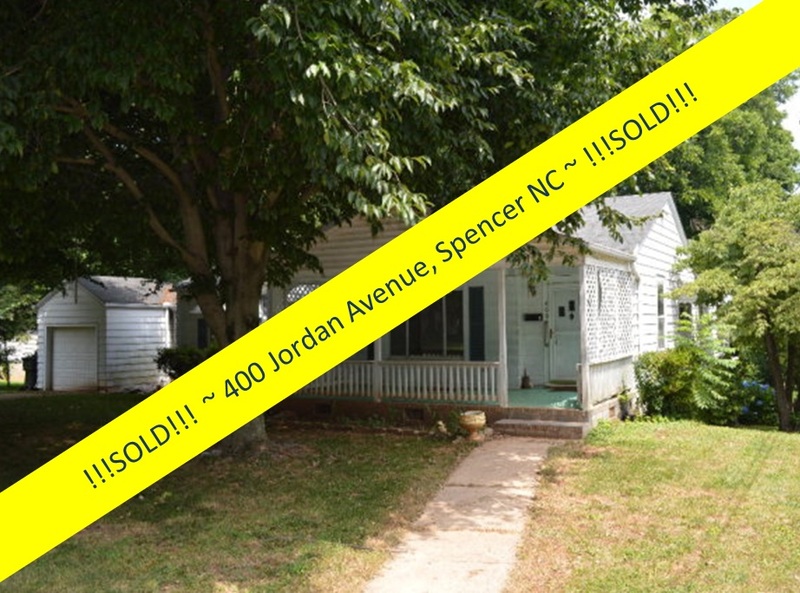 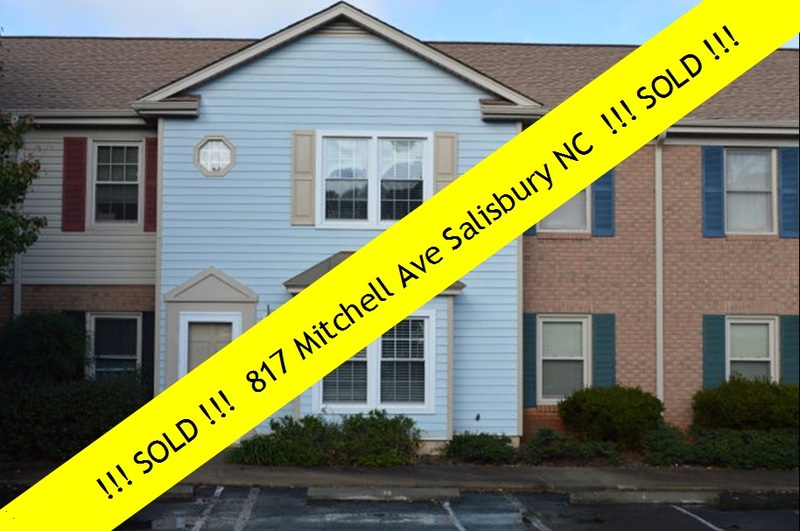 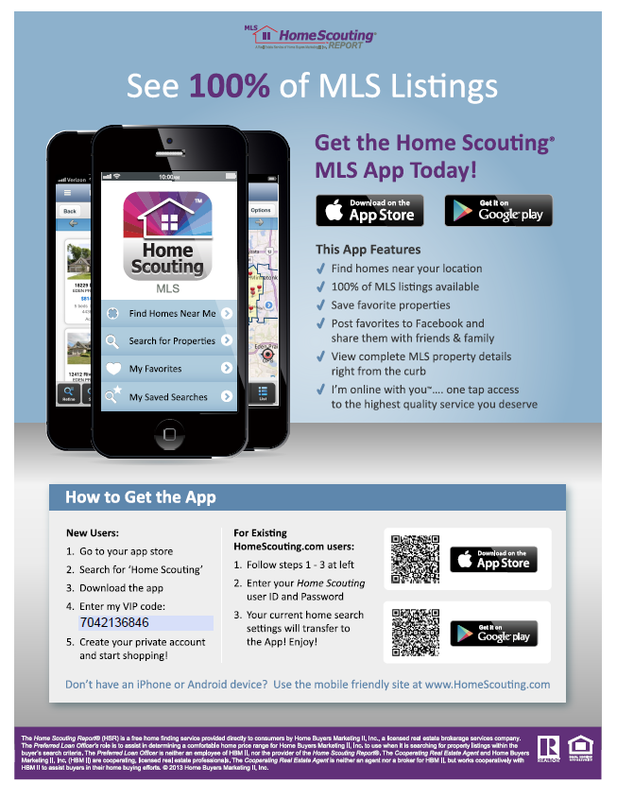 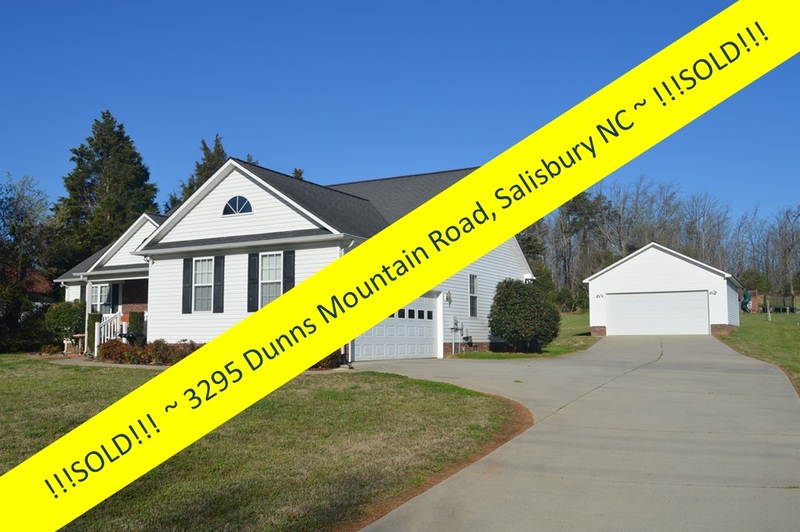 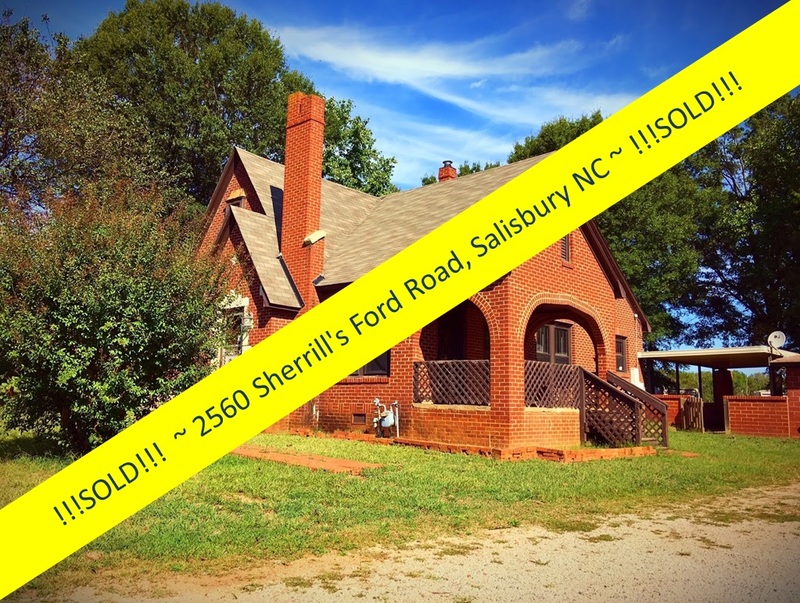 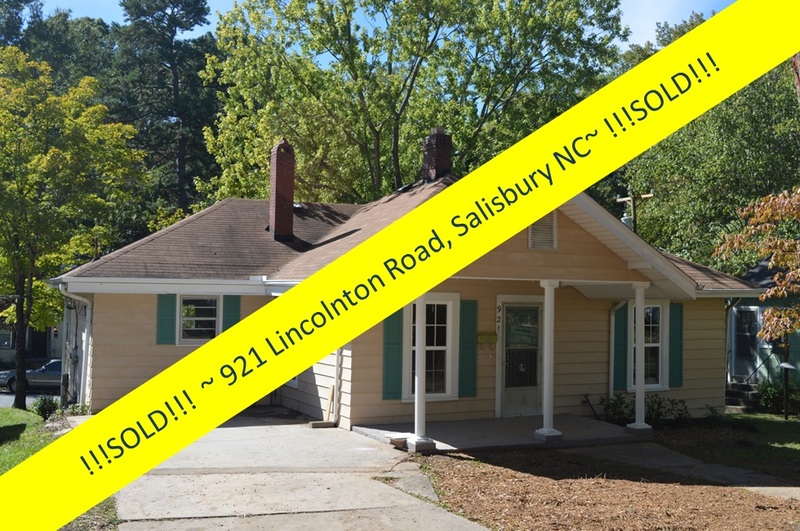 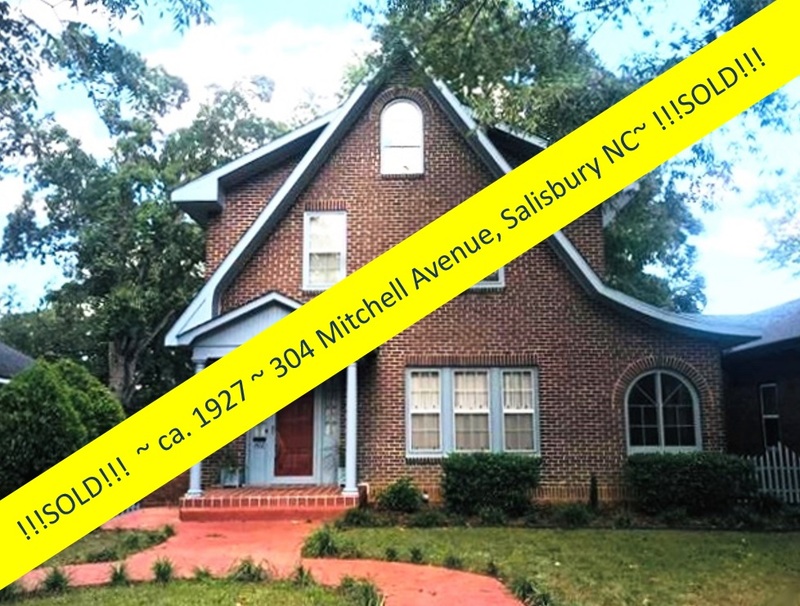 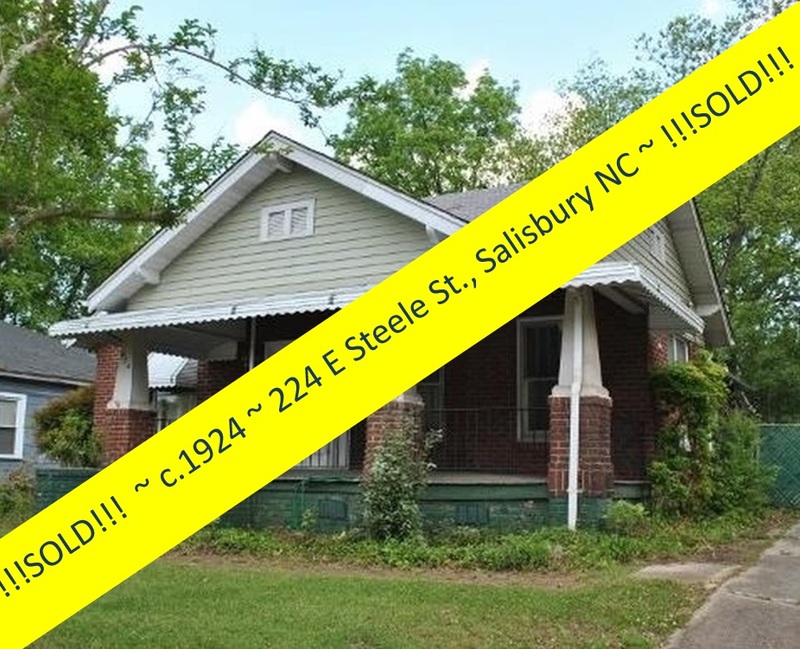 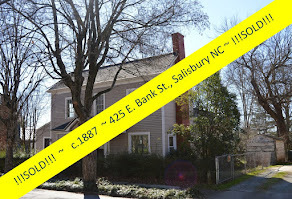 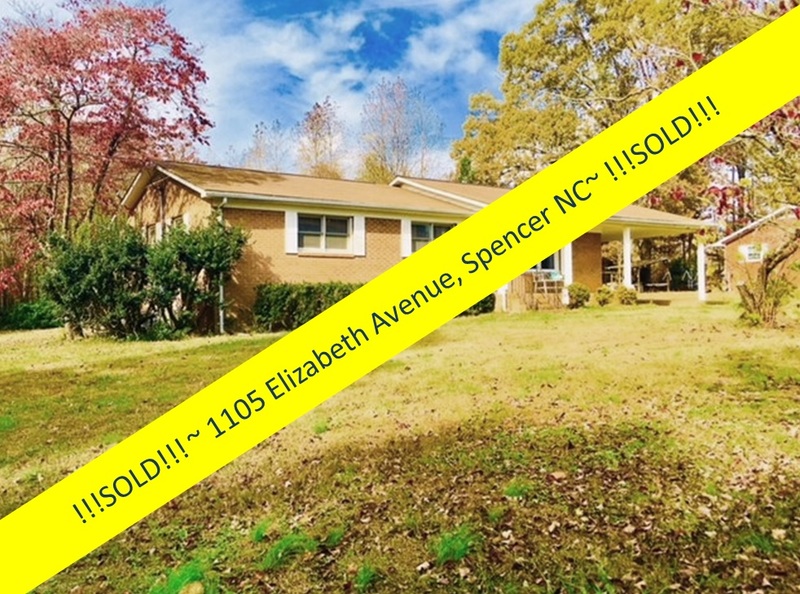 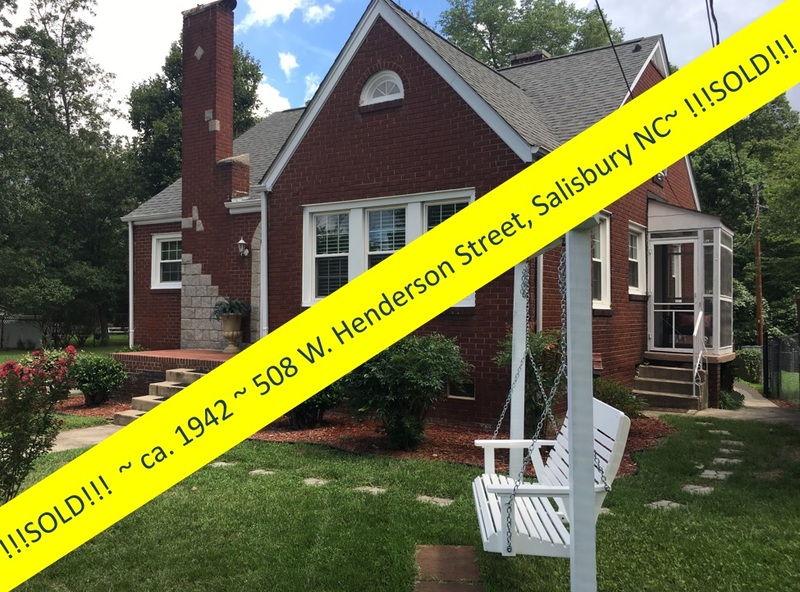 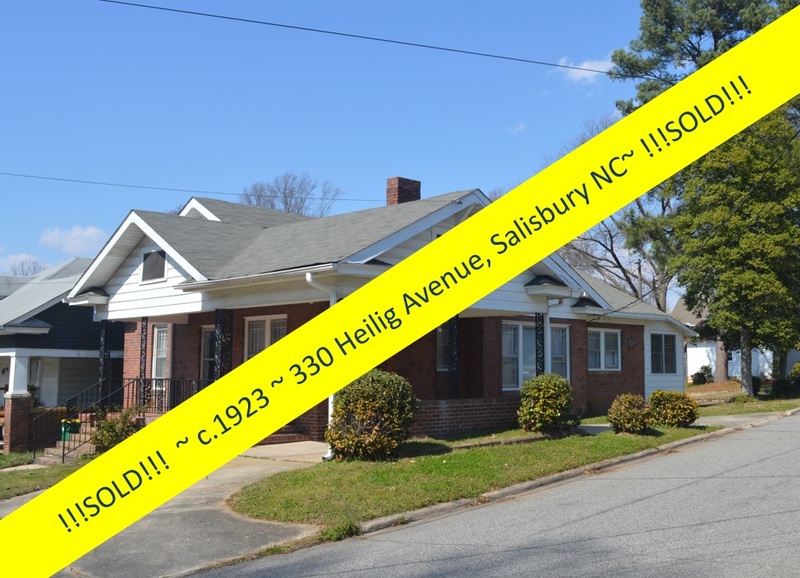 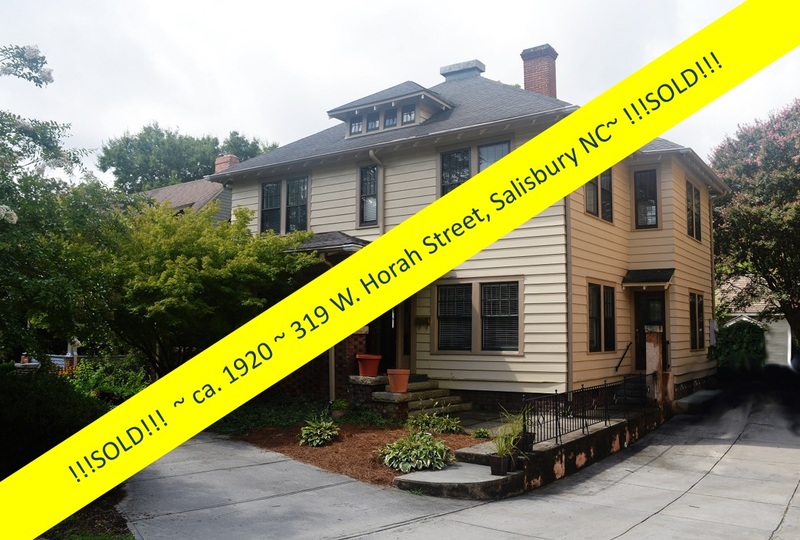 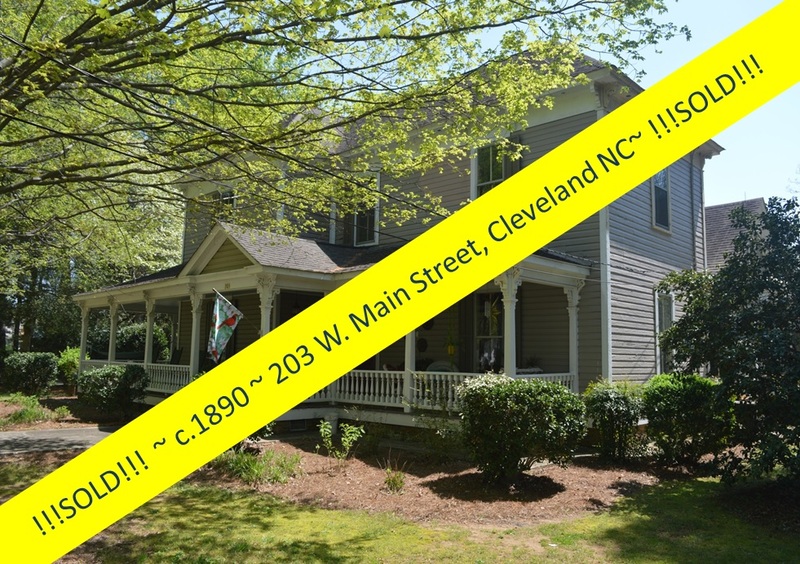 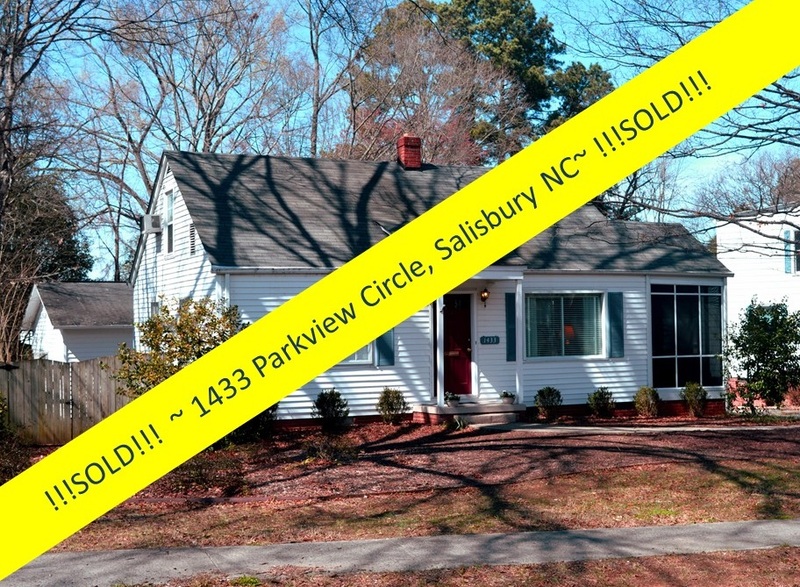 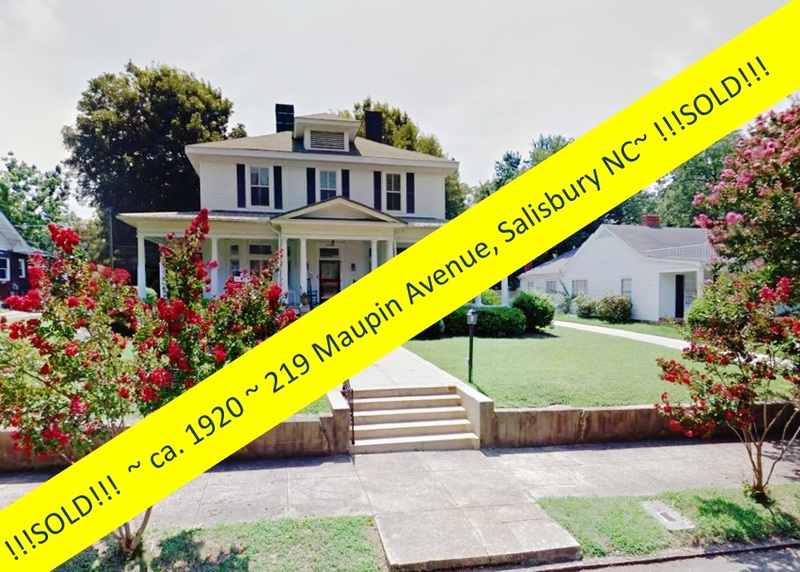 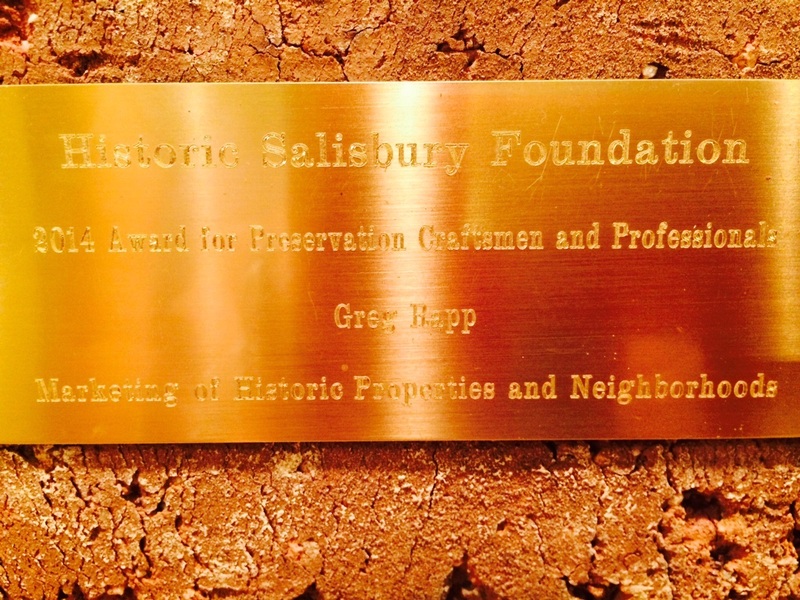 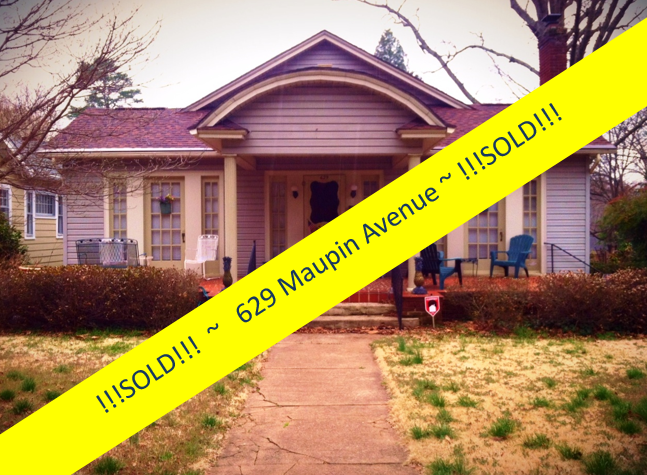 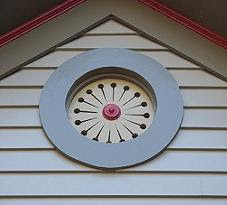 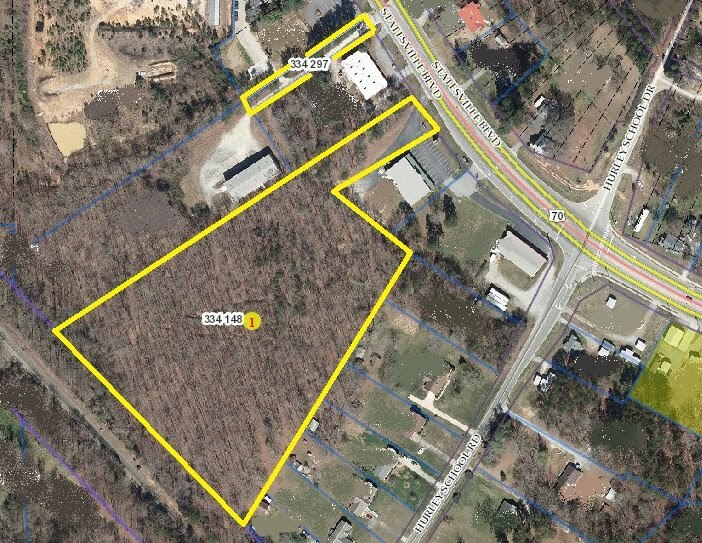 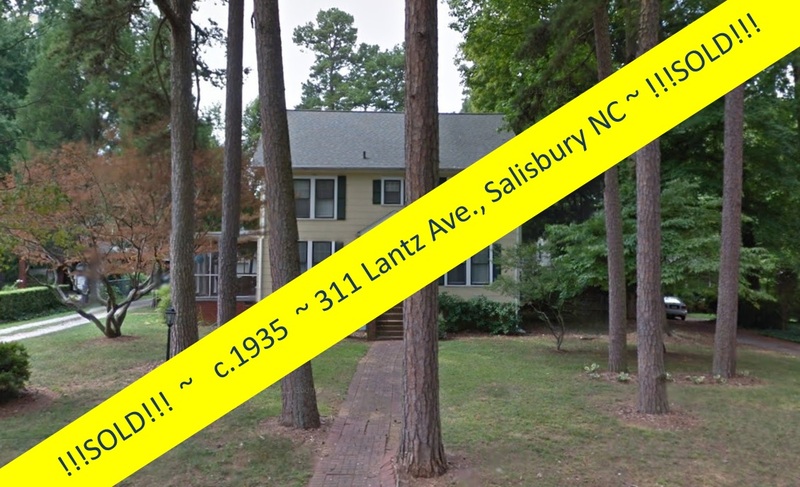 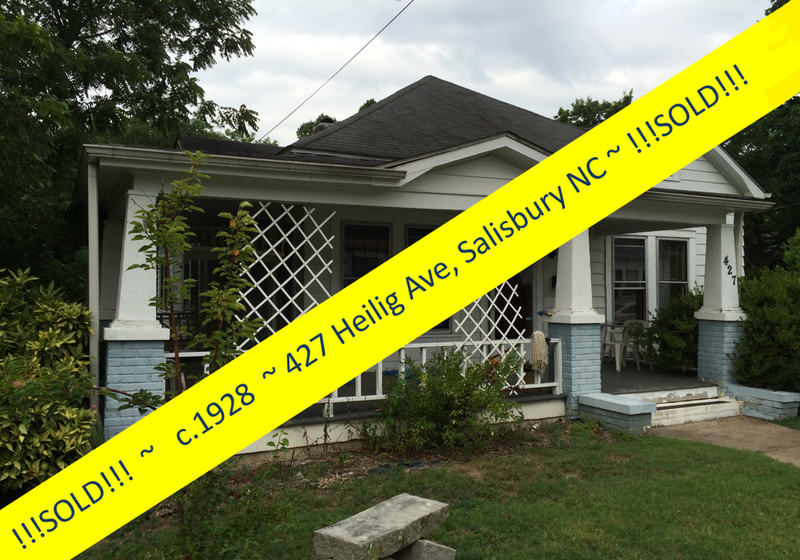 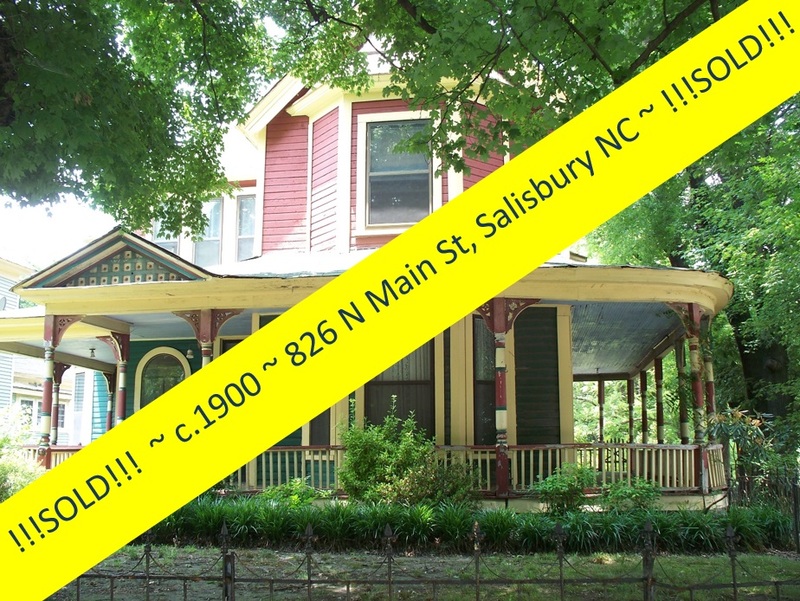 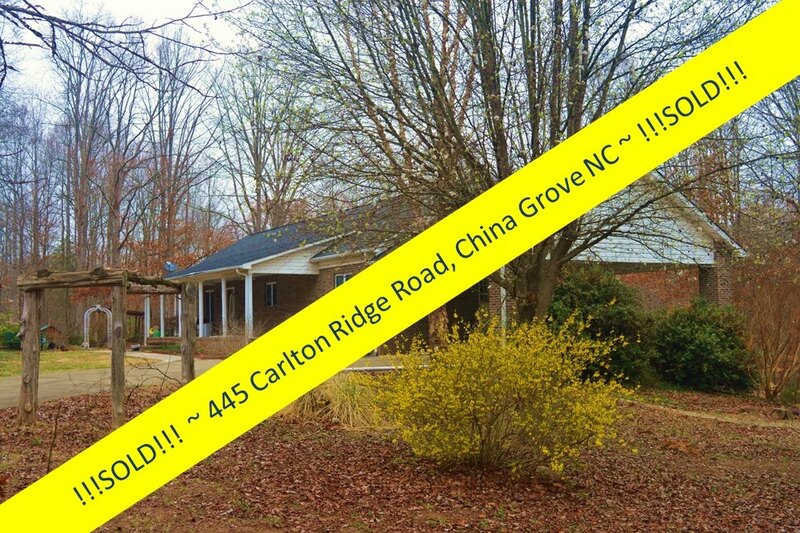 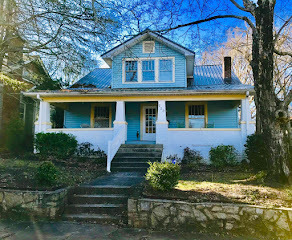 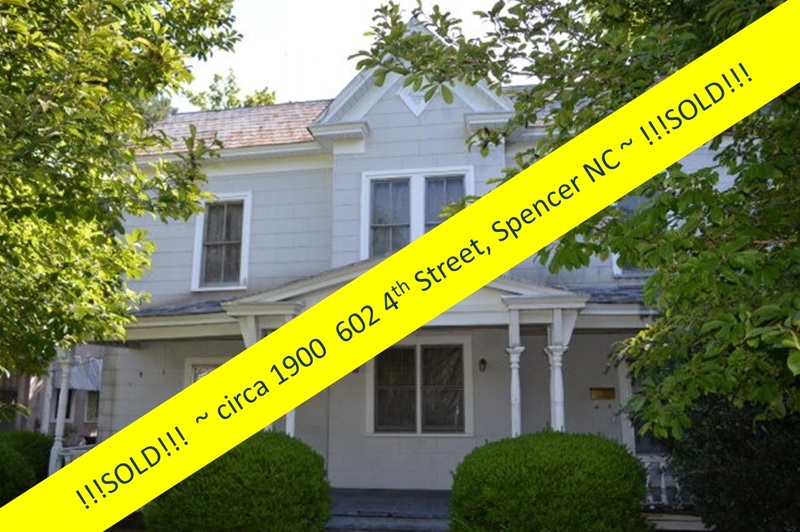 Salisbury, North Carolina Real Estate: Move to Salisbury NC ~ Where the Livin' is Easy! 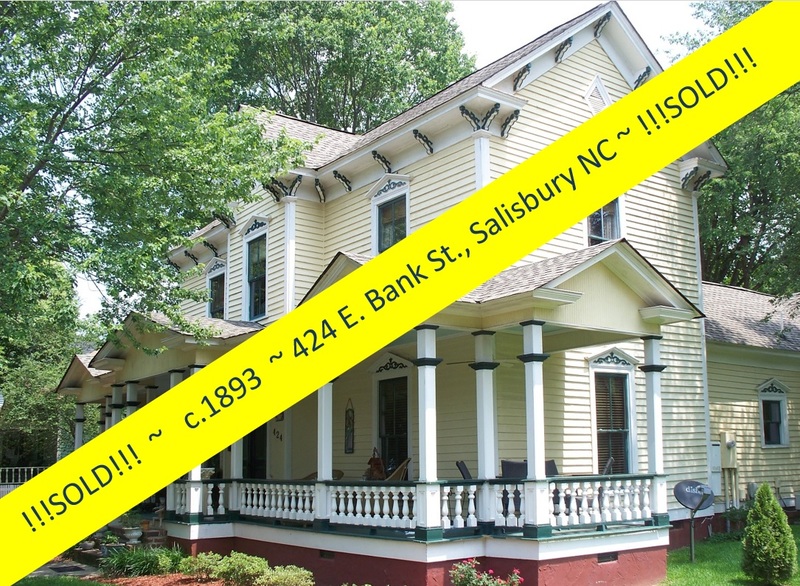 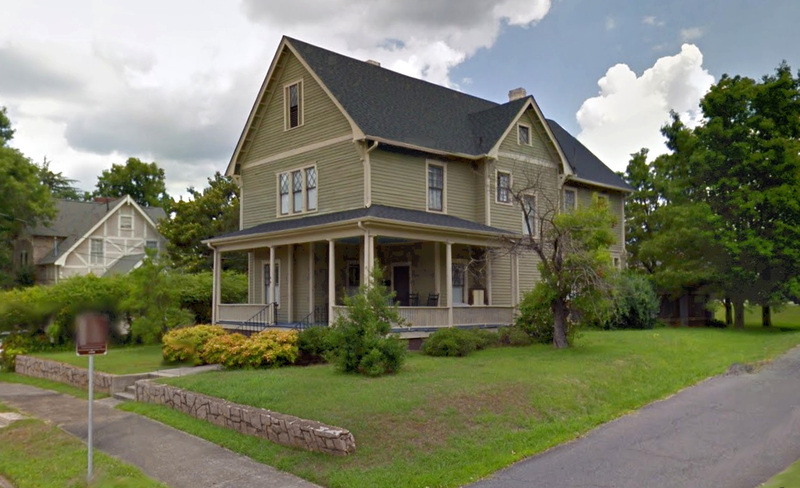 Enjoy this slide show of the historic town and district of Salisbury NC in Rowan County. 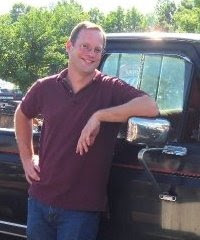 Photography and video production by Keith Hall. 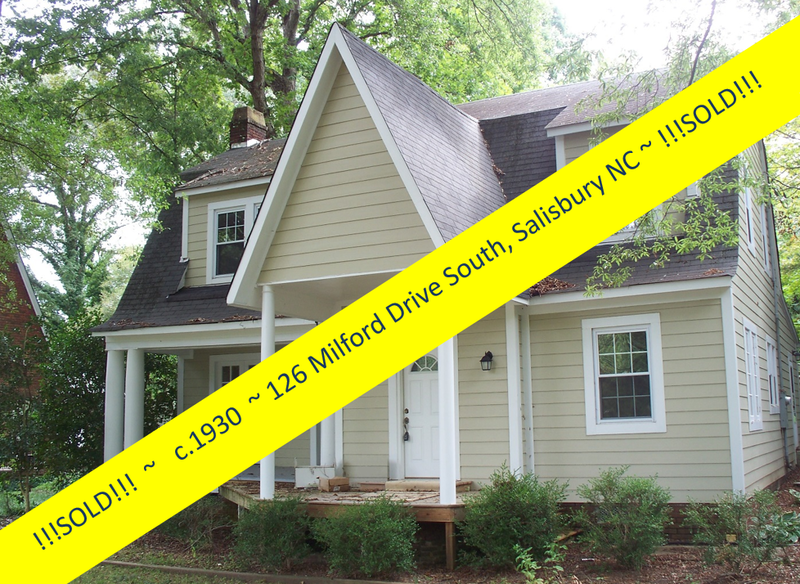 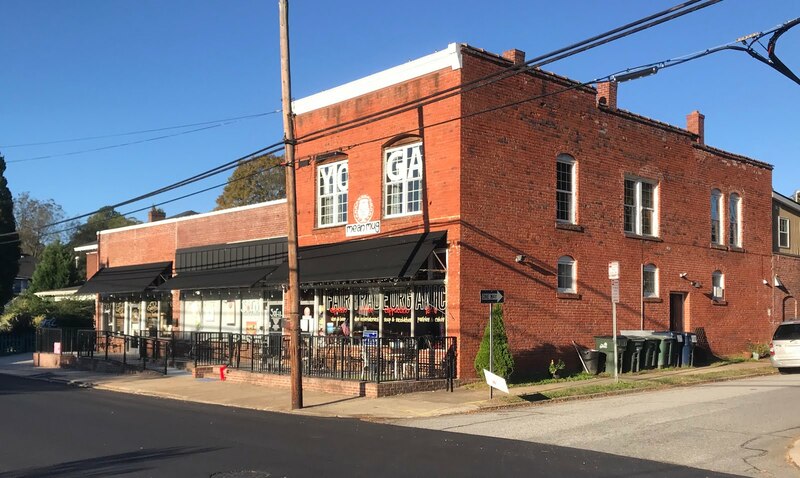 Homes are less costly here than in other nearby towns, and the commute to Charlotte, Greensboro, or Winston-Salem is only an hour's drive! 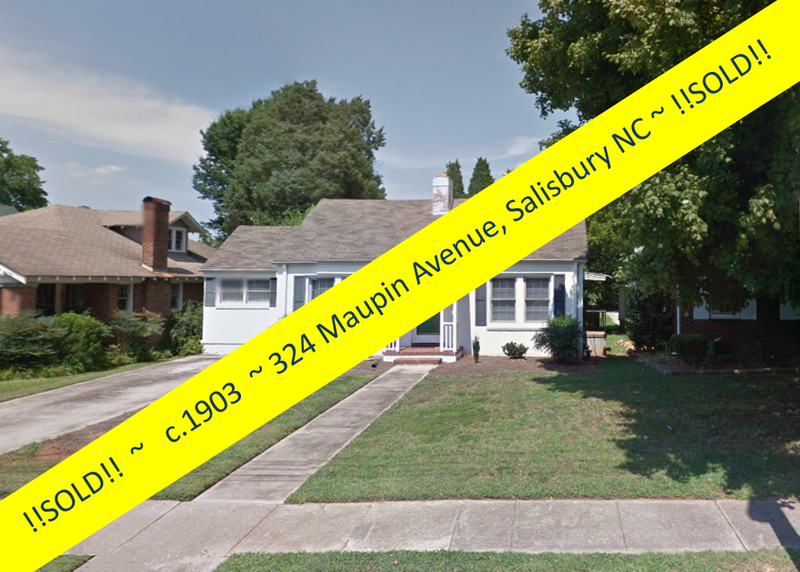 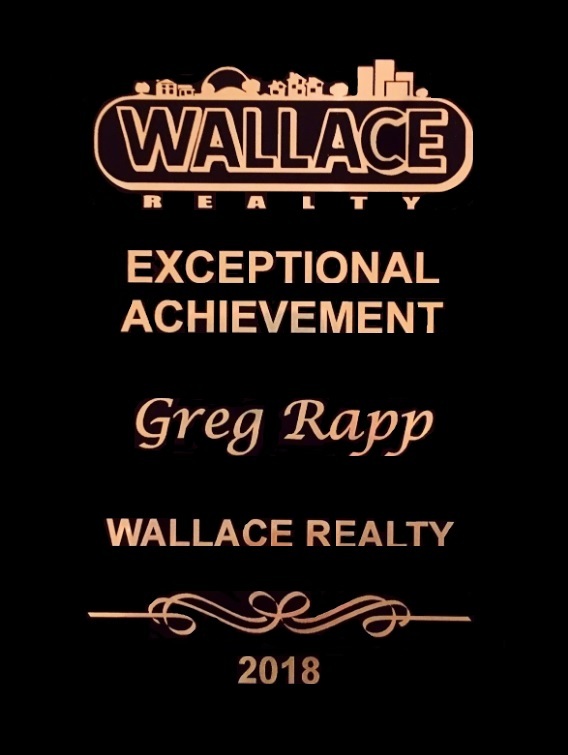 Give Realtor® Greg Rapp with Wallace Realty a call at (704) 213-6846 for your private showing of some of Salisbury's beautiful homes. 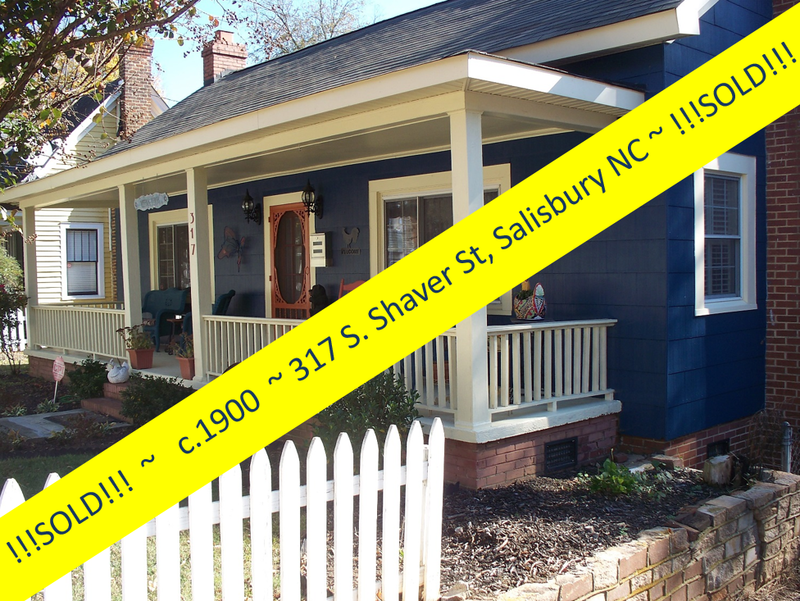 There is something here for everybody, and every budget!